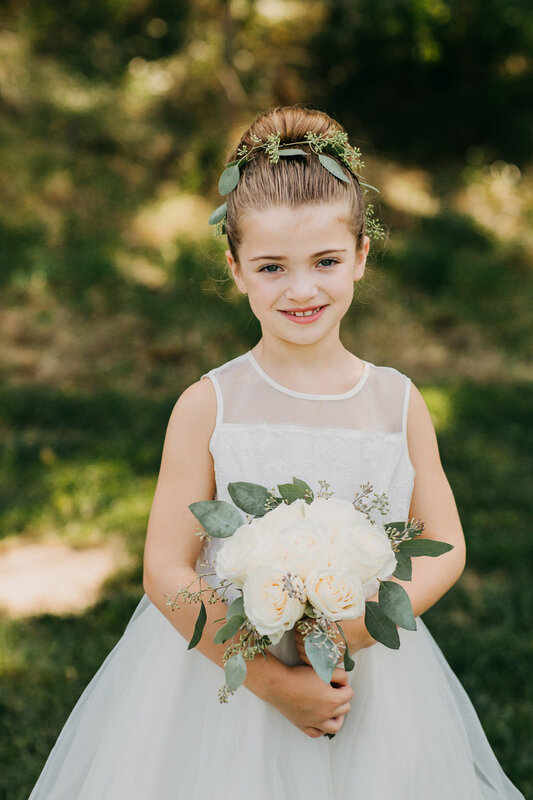 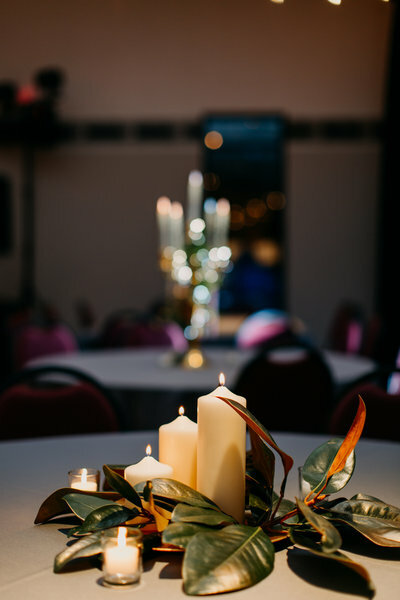 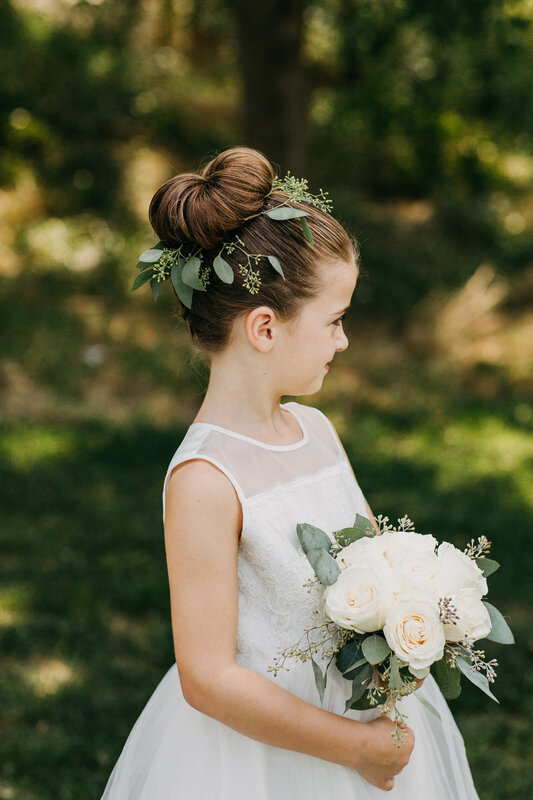 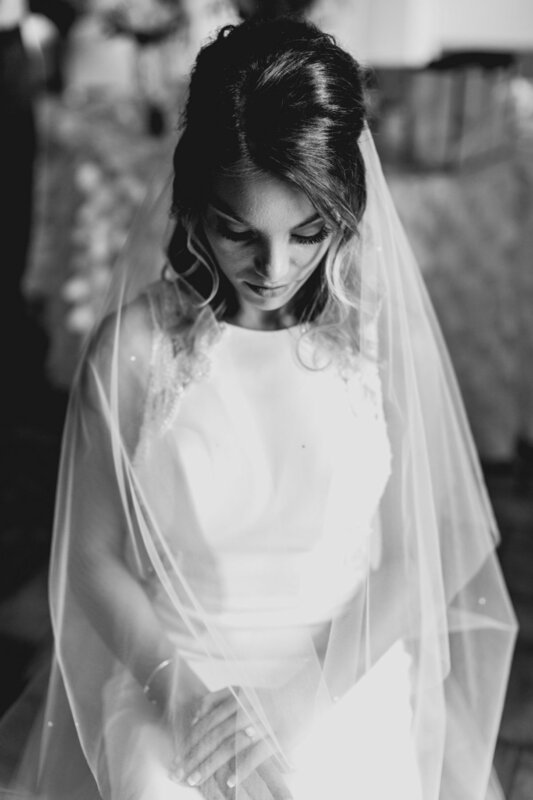 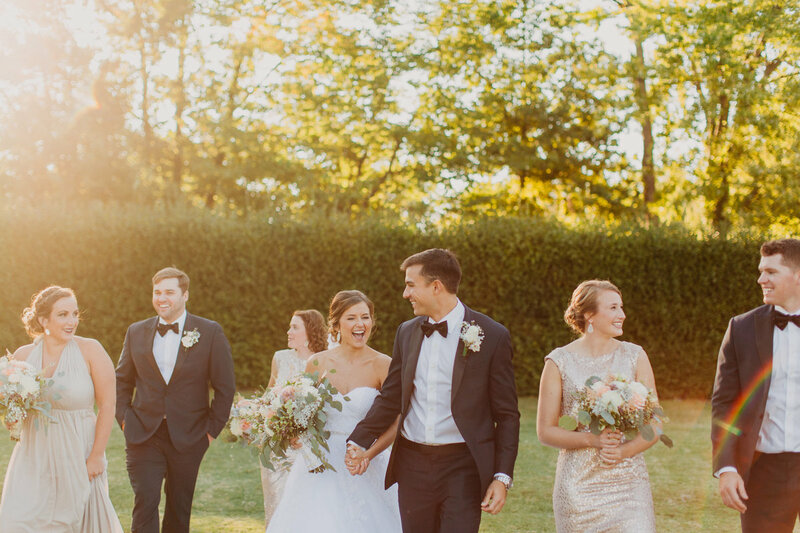 Wedding and portrait photography for the classic romantics and the joyful adventurers. 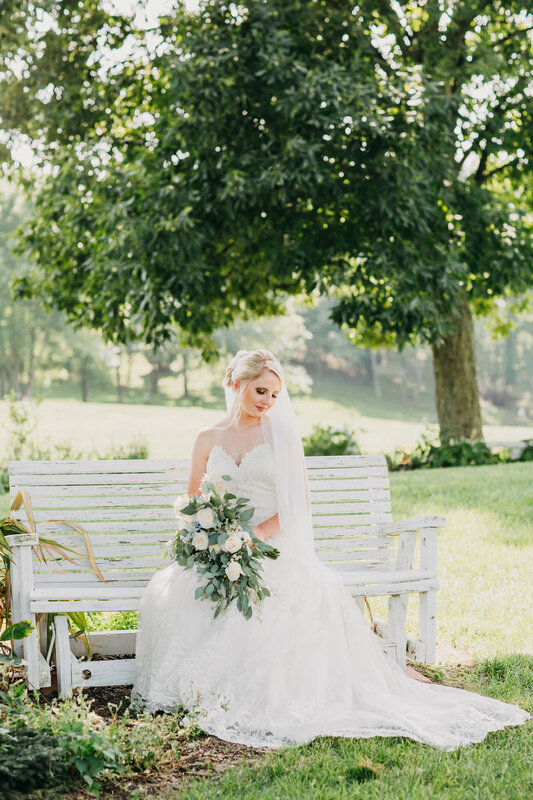 Located in Kentucky & Nashville. 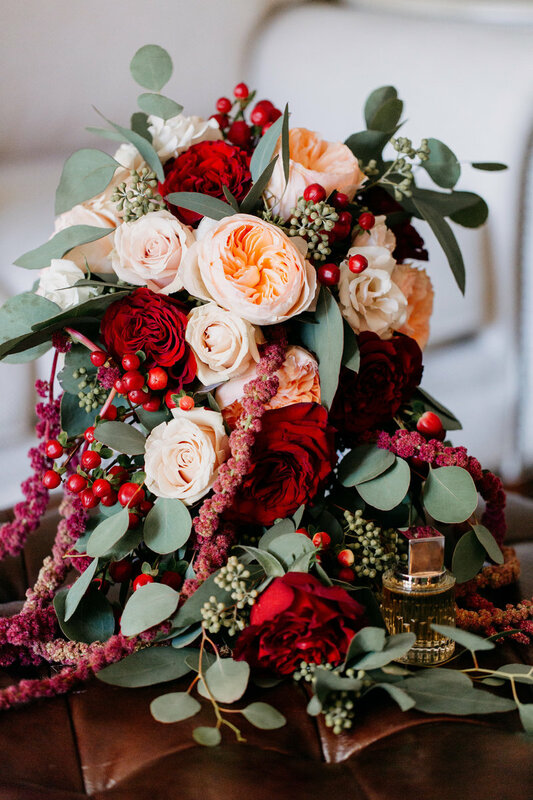 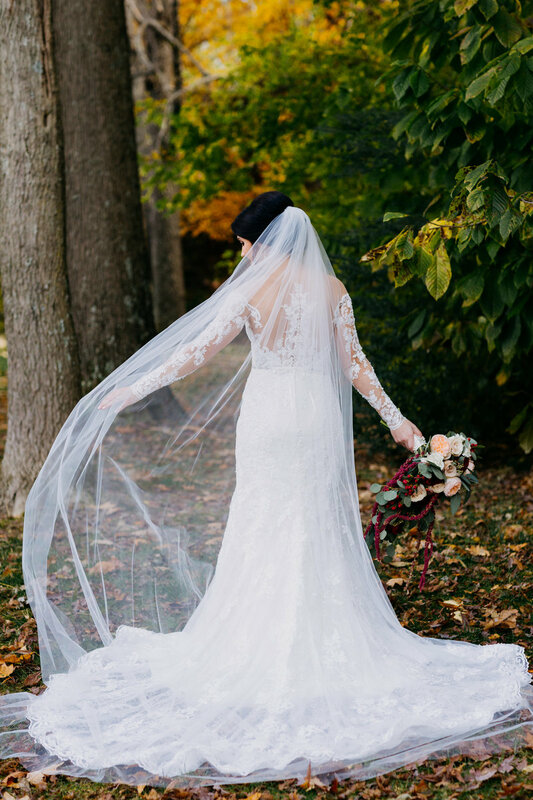 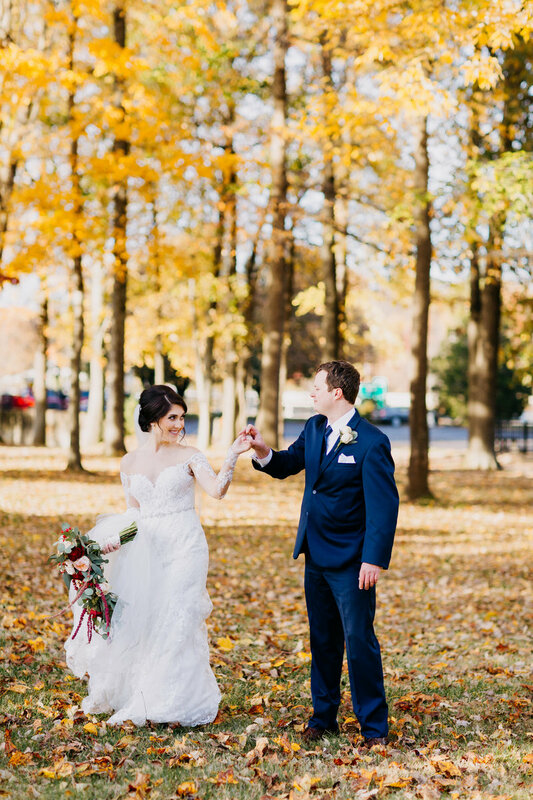 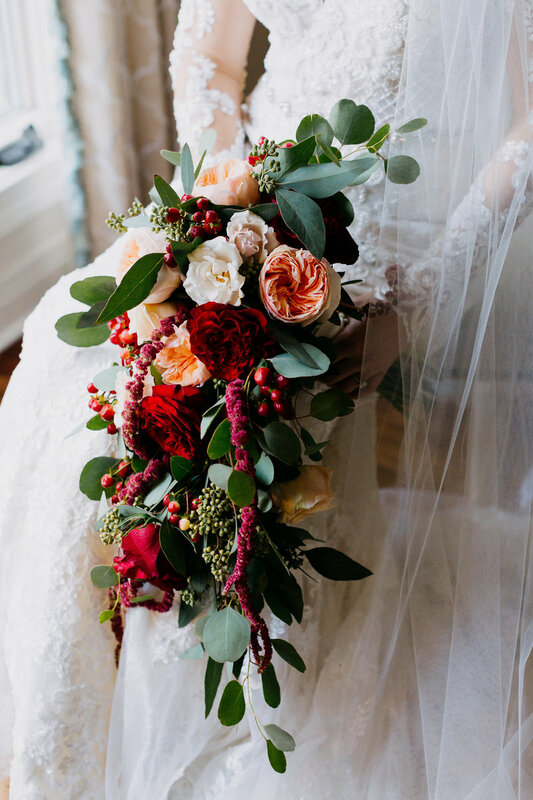 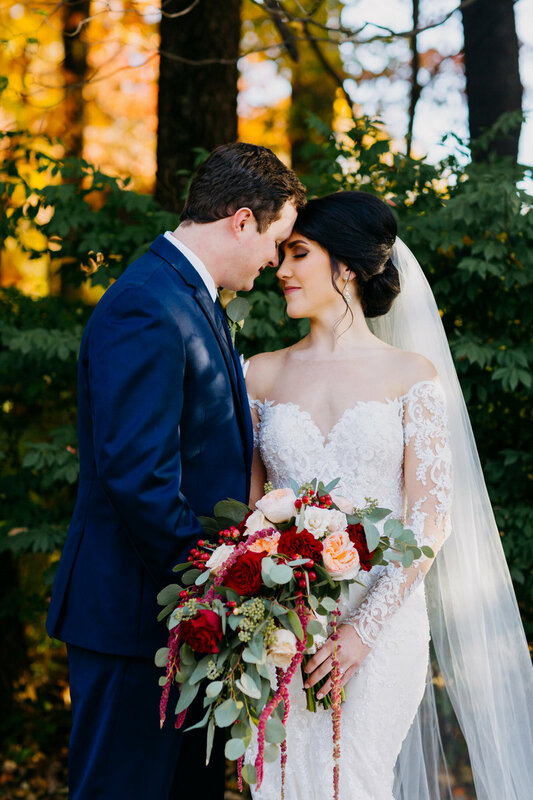 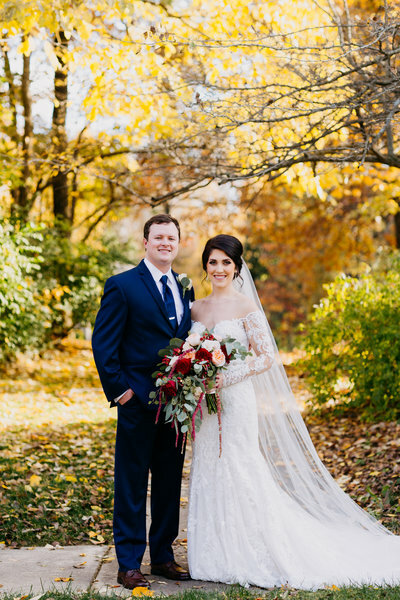 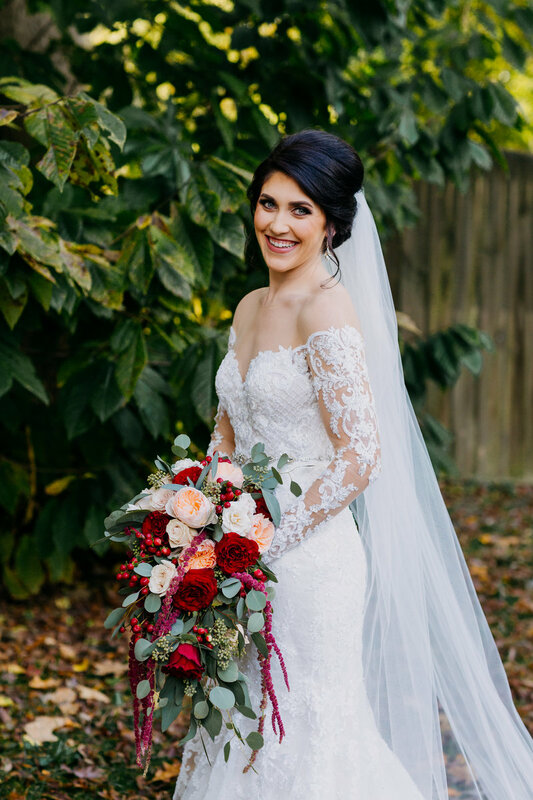 This autumn wedding was straight out of a Hallmark movie with fall leaves at their peak in vibrant colors. 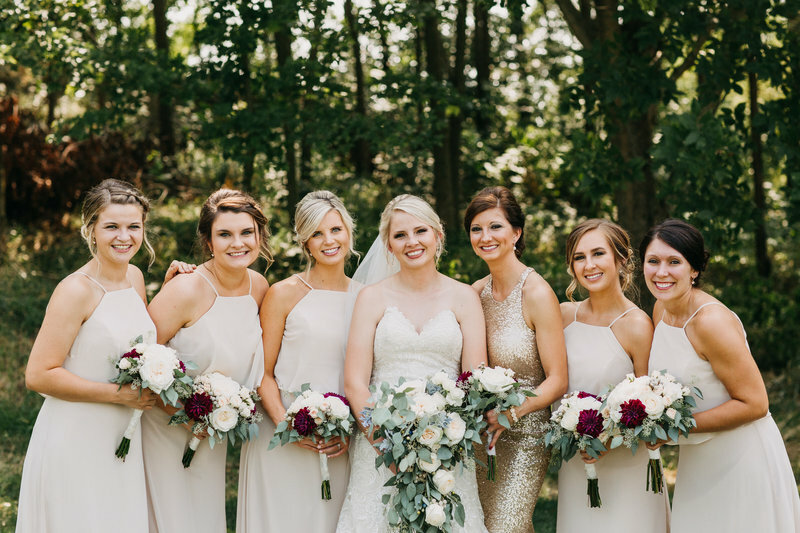 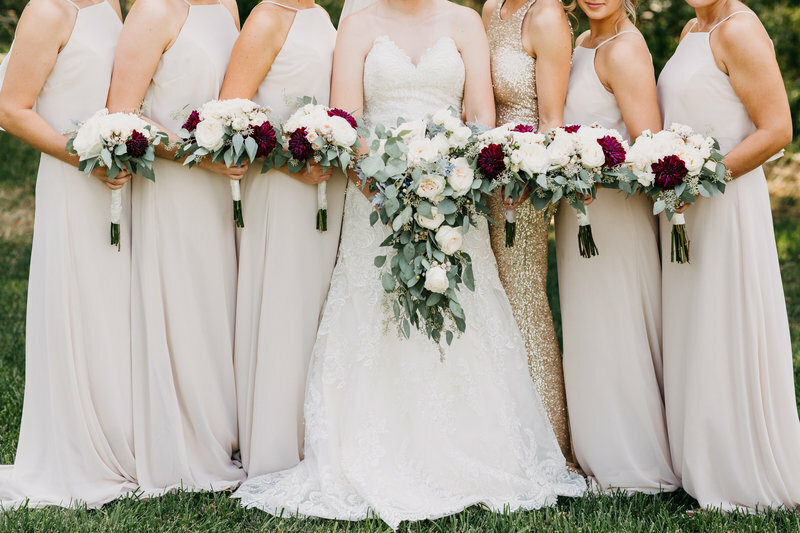 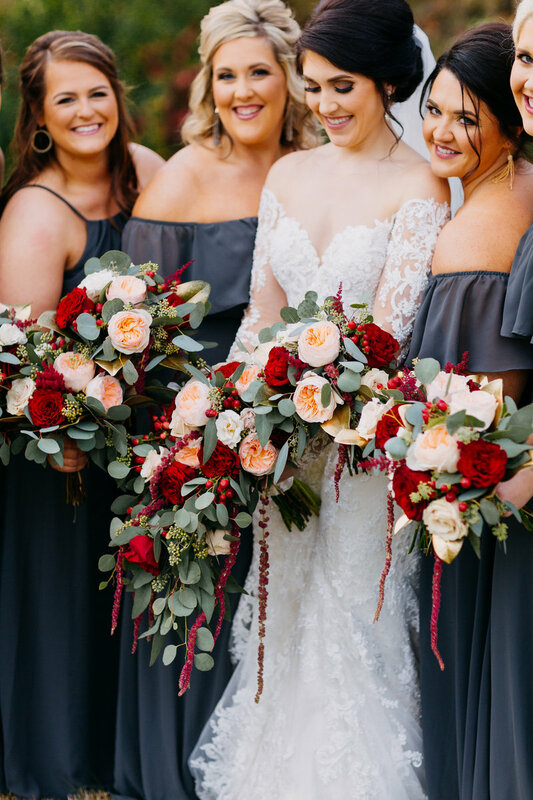 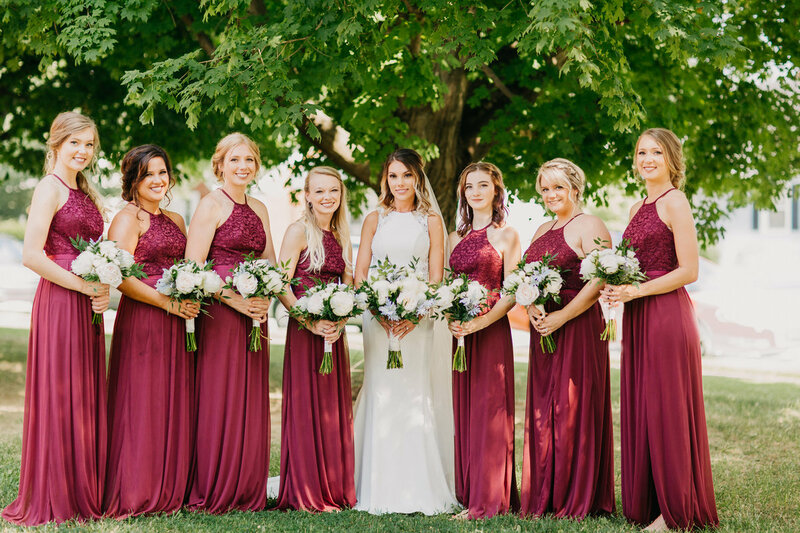 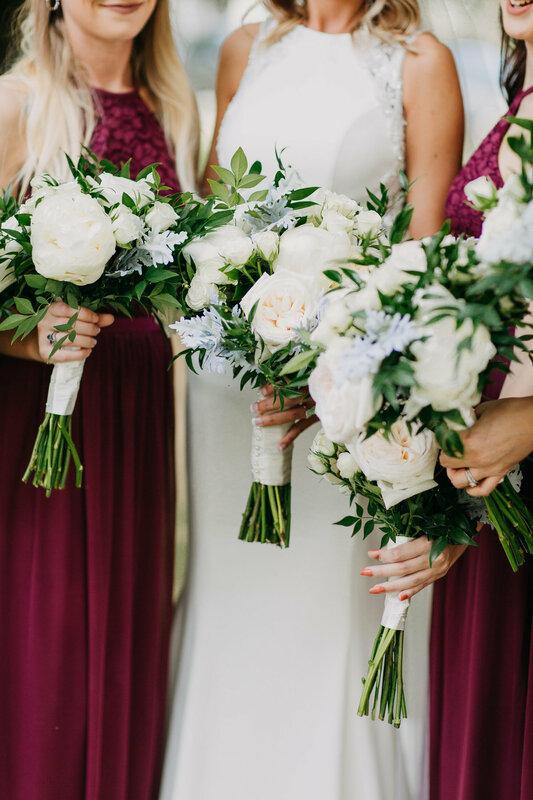 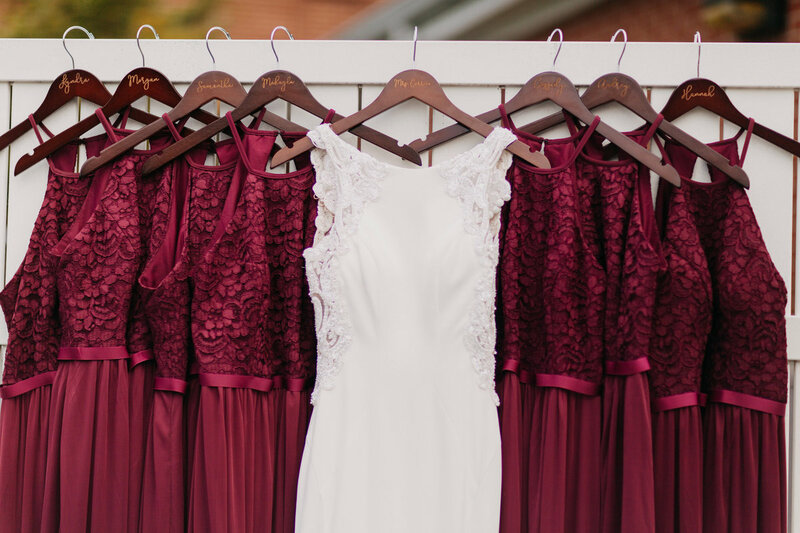 Leah paired dark gray bridesmaid's dresses with bouquets of rich reds and greens. 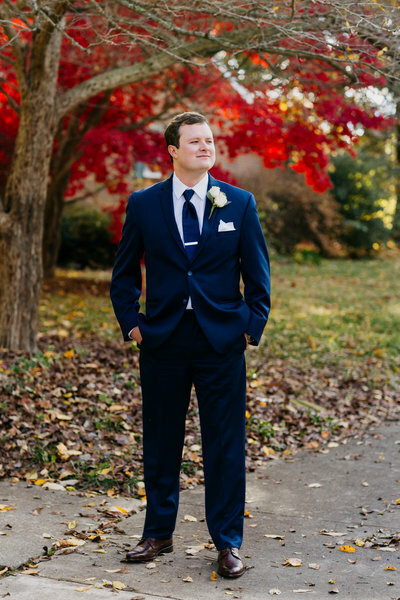 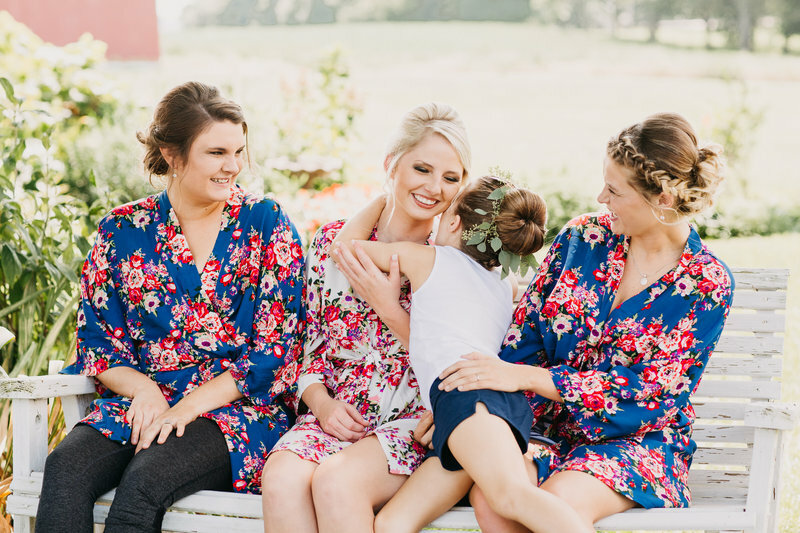 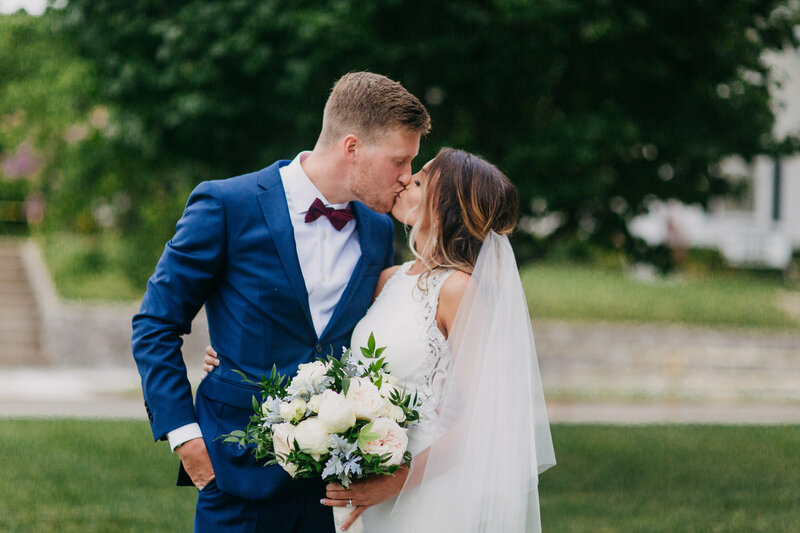 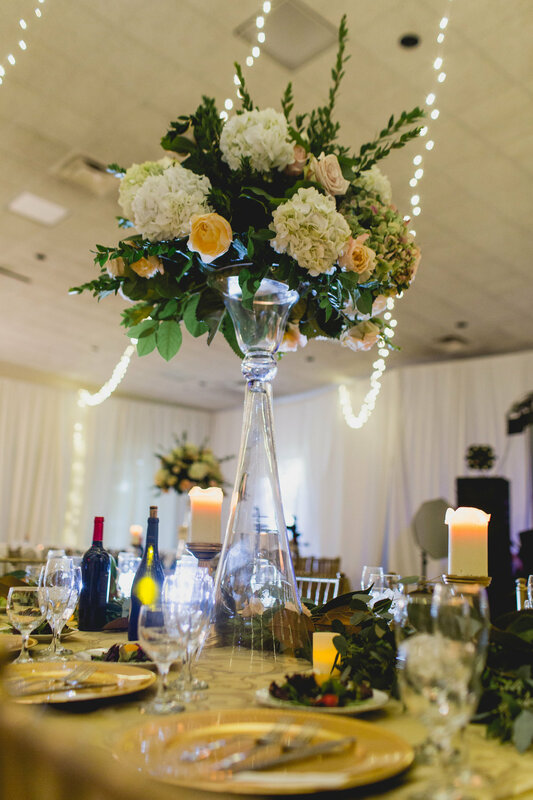 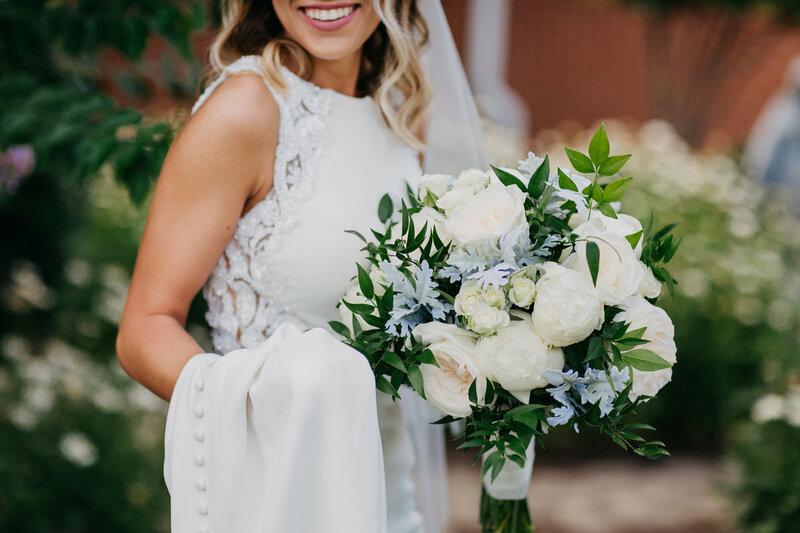 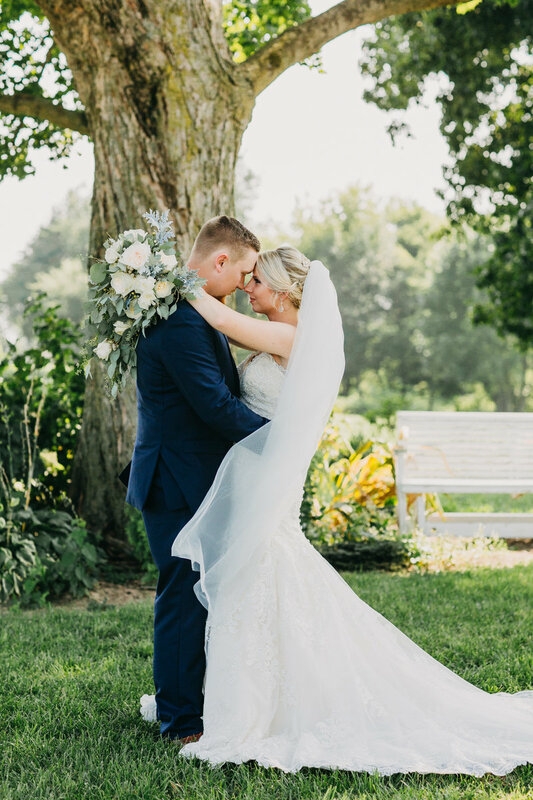 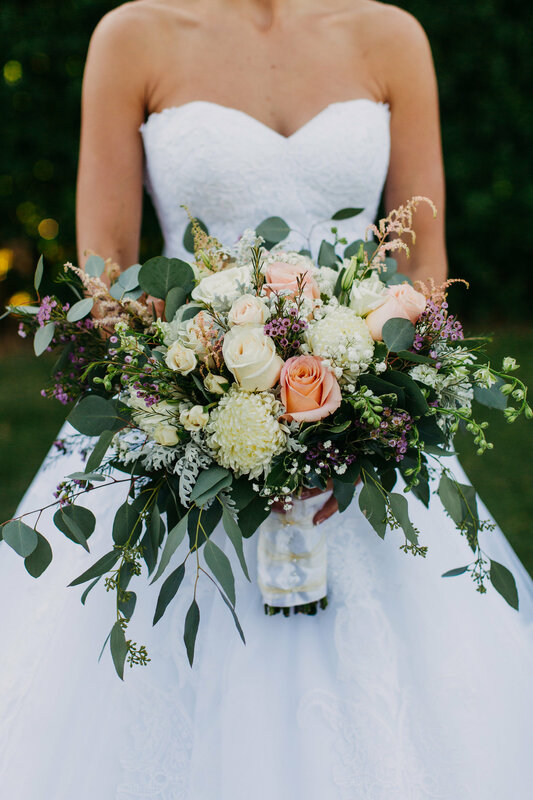 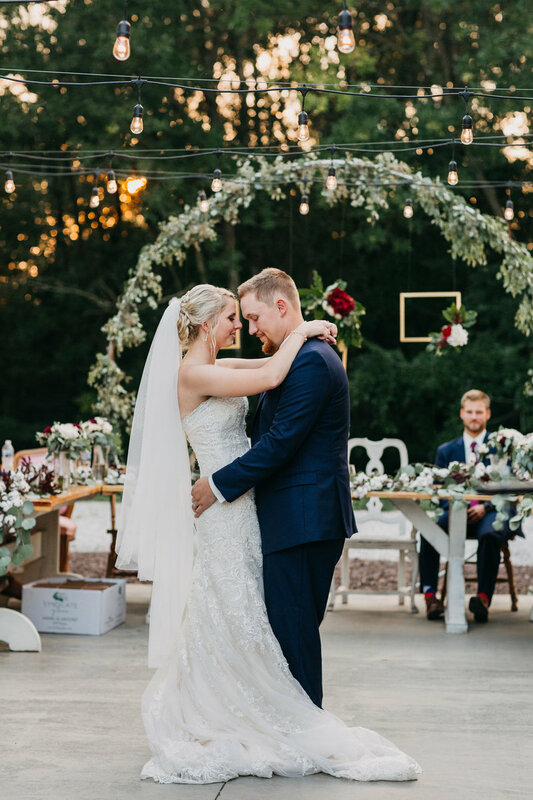 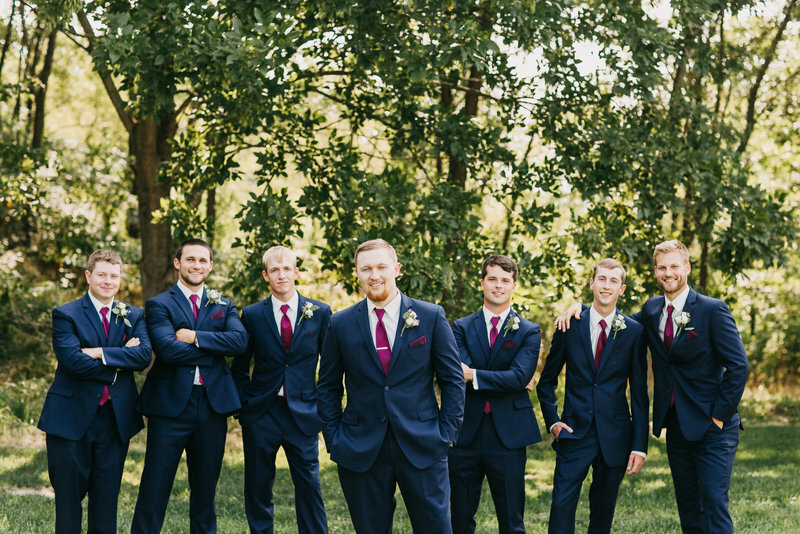 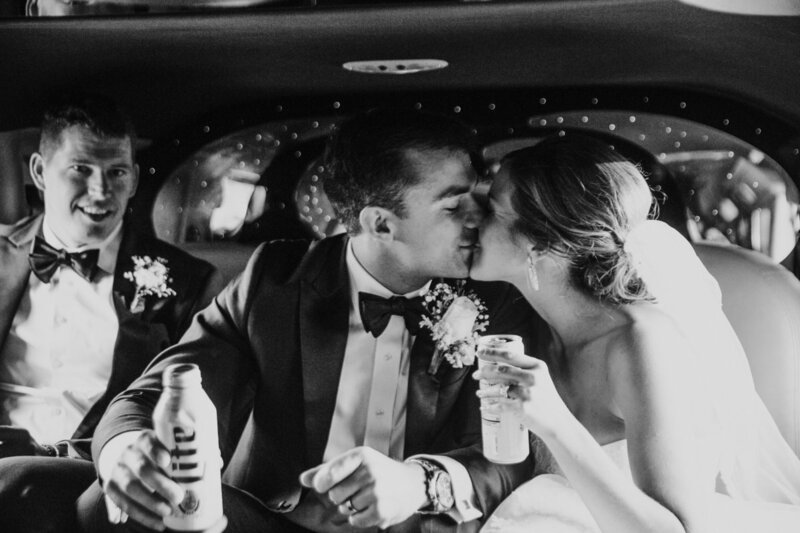 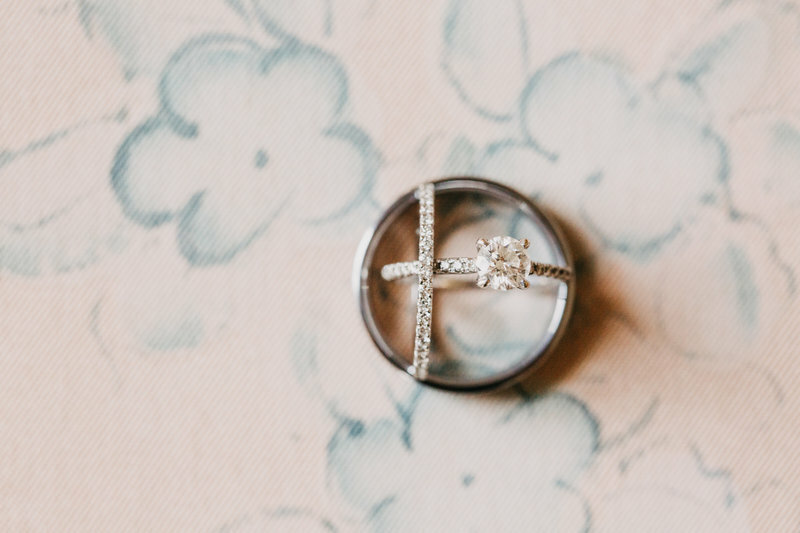 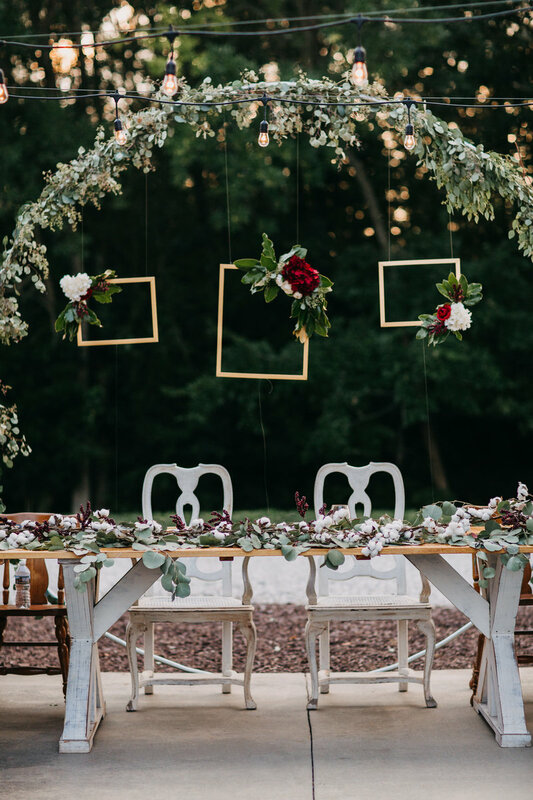 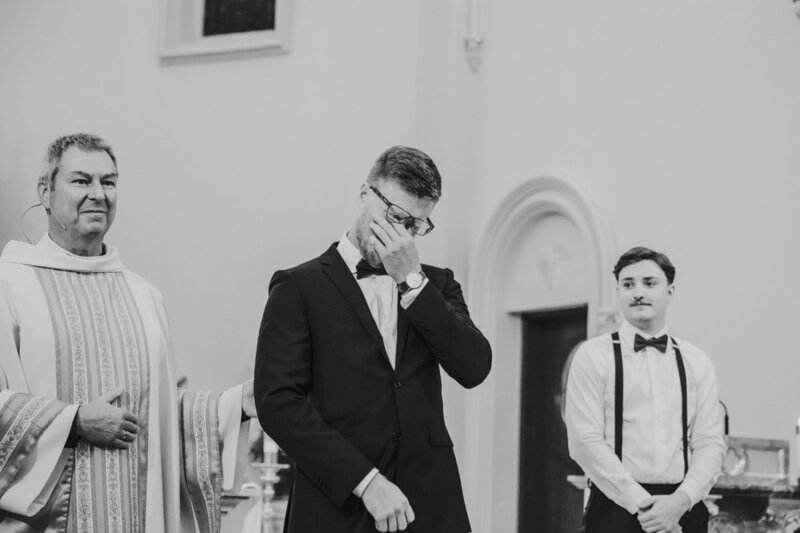 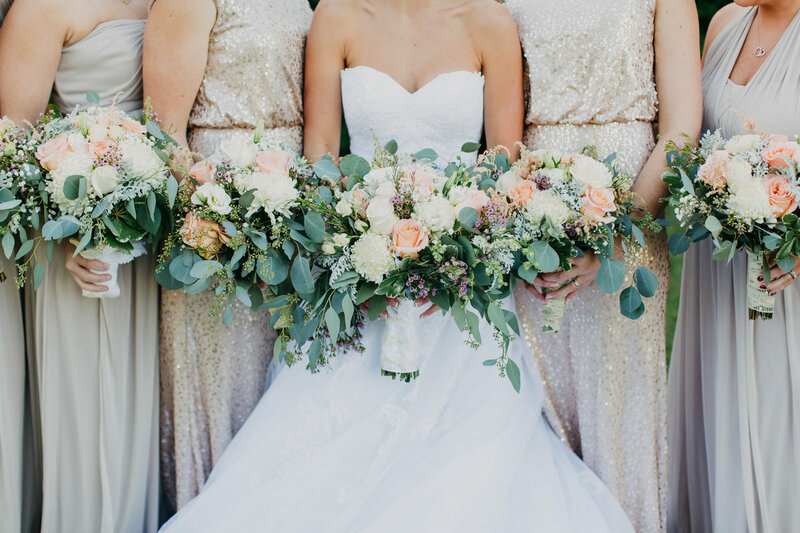 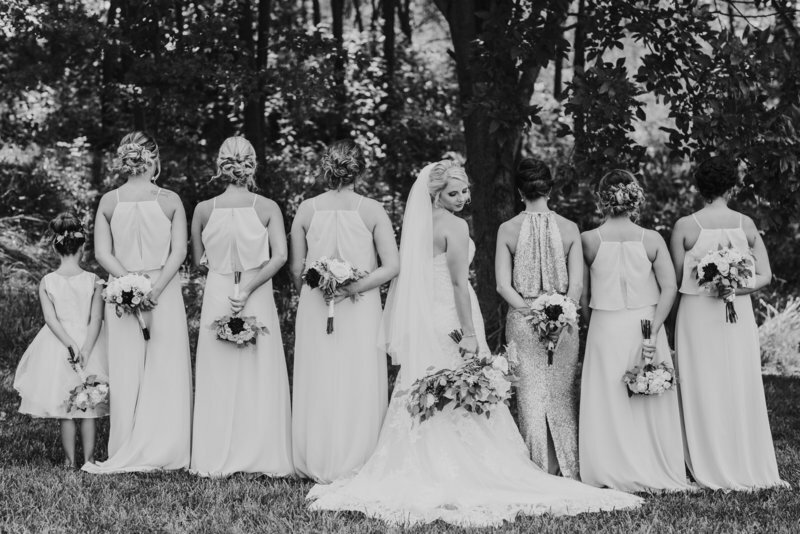 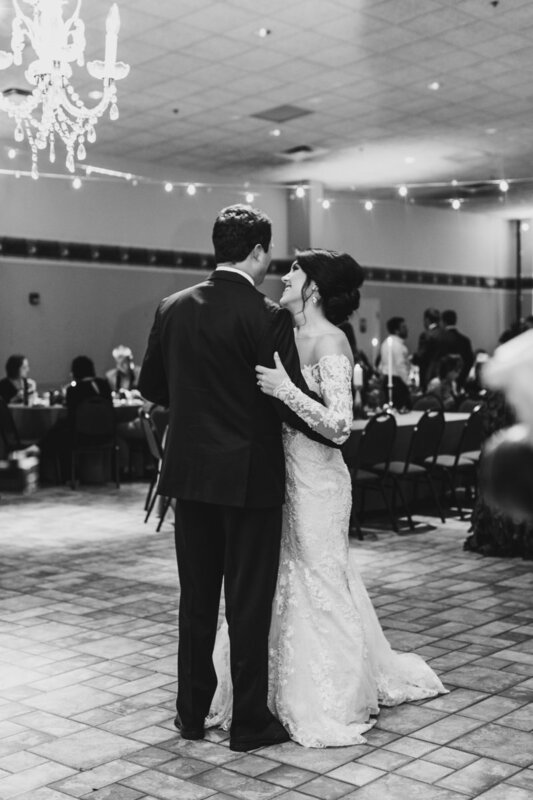 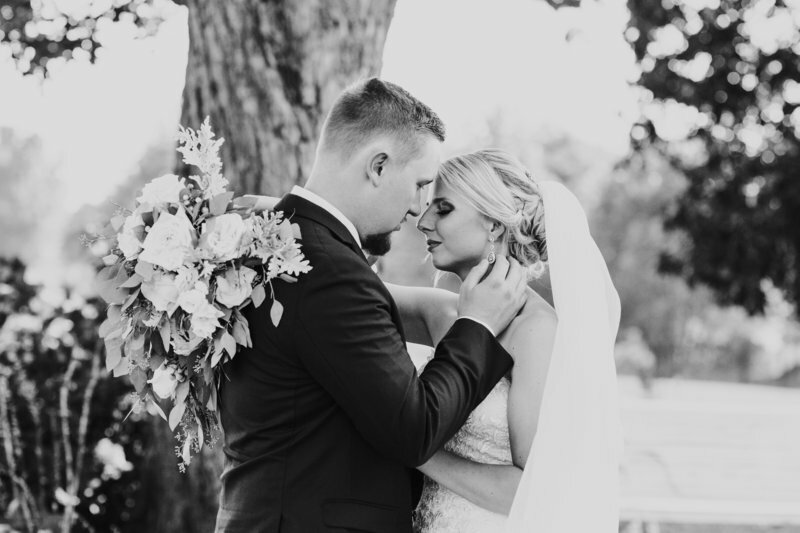 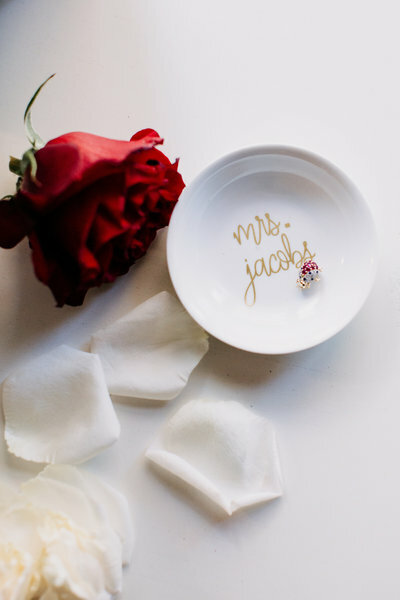 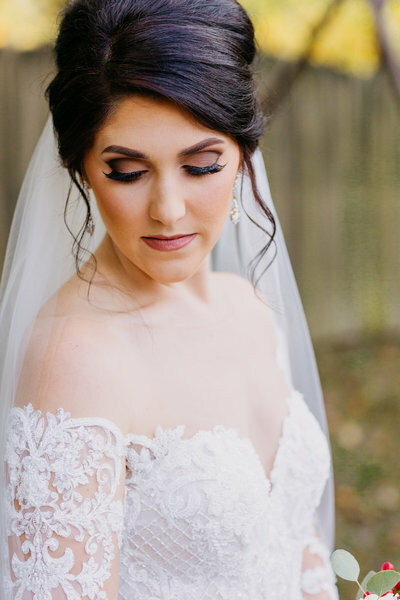 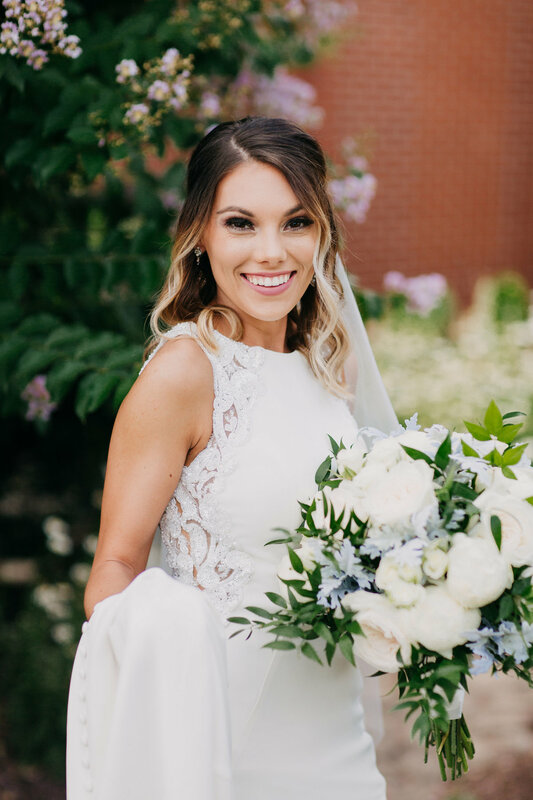 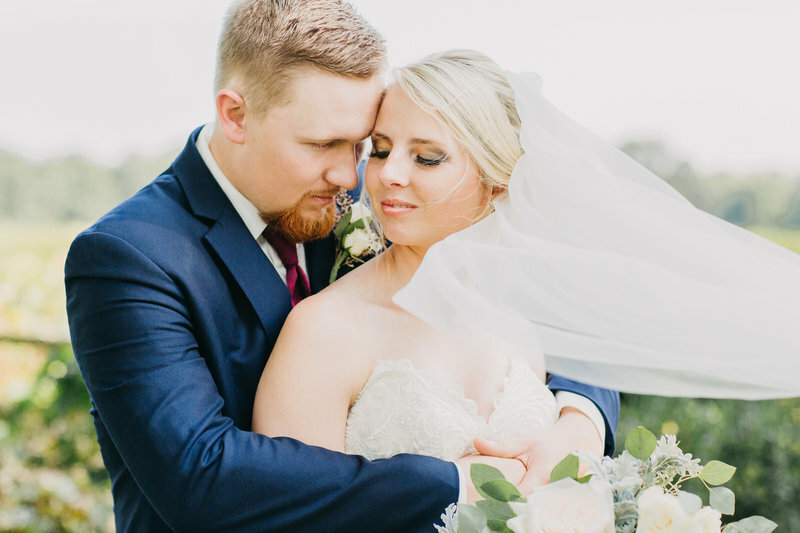 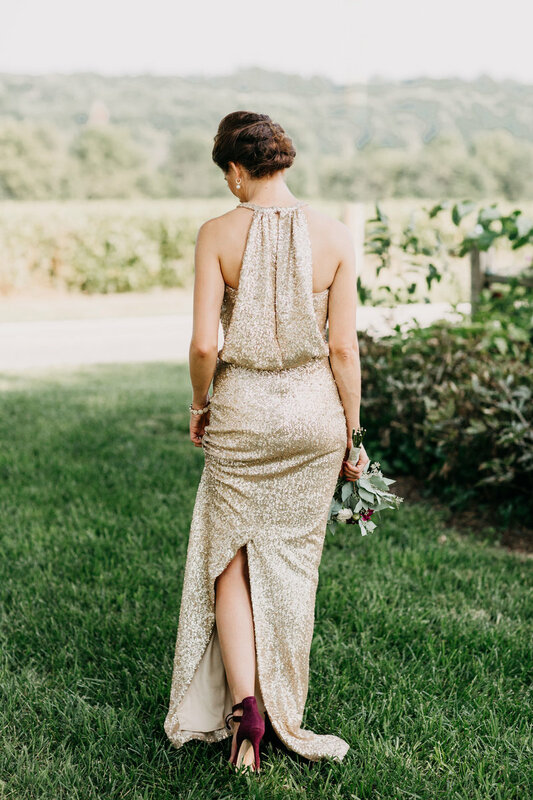 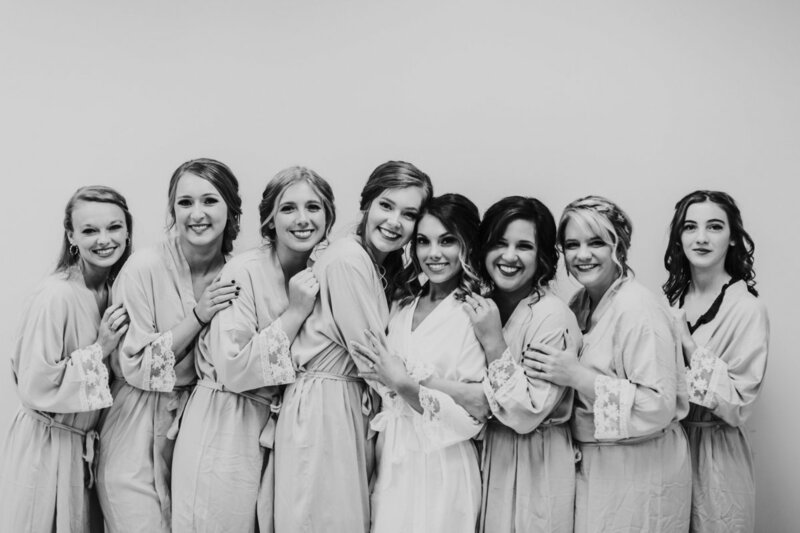 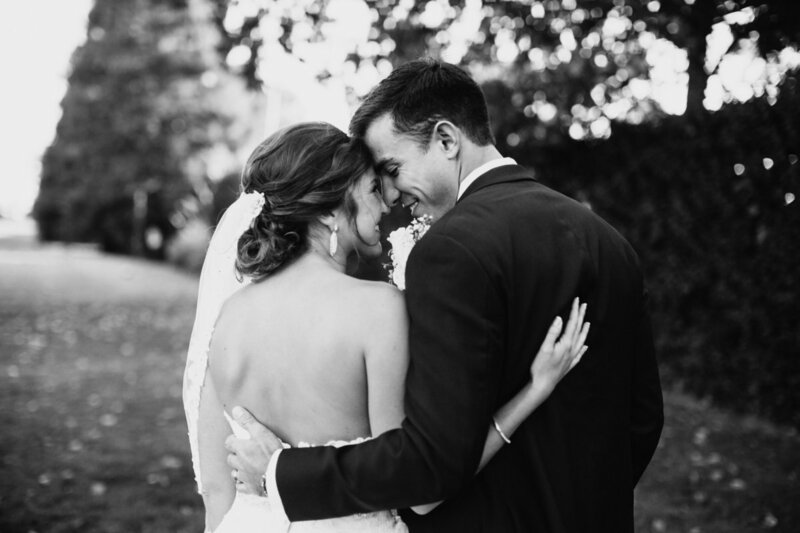 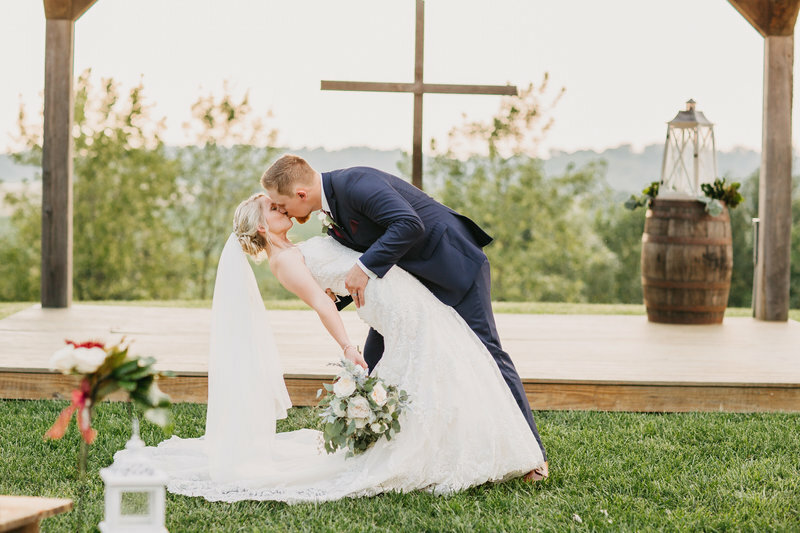 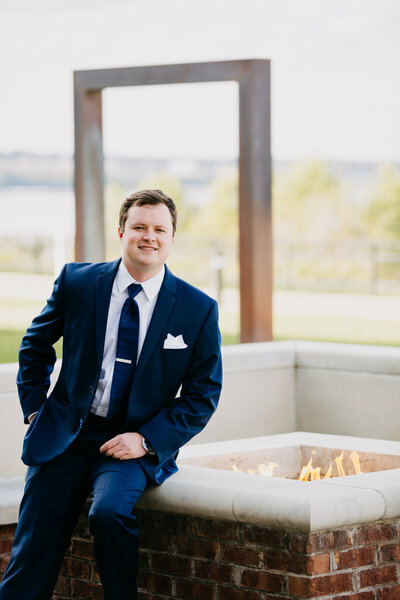 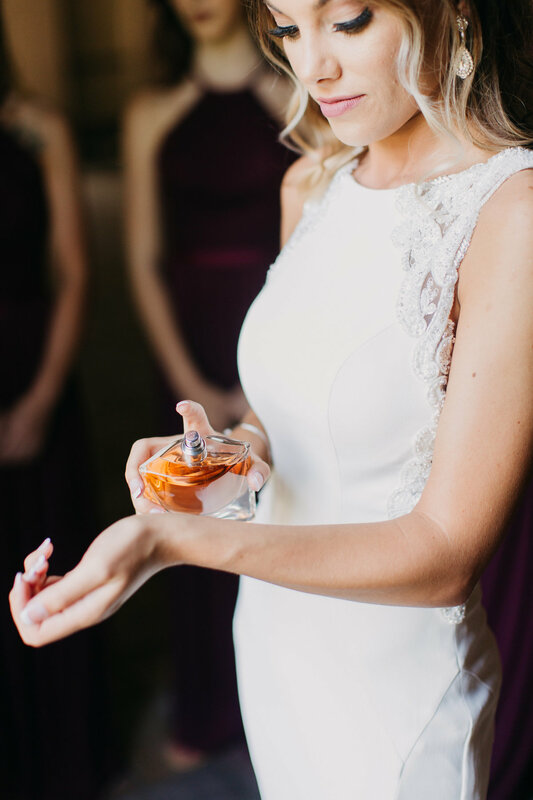 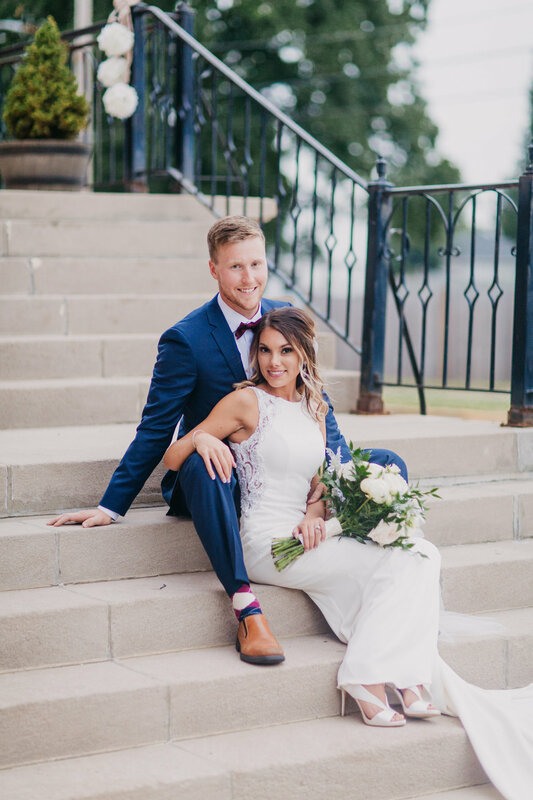 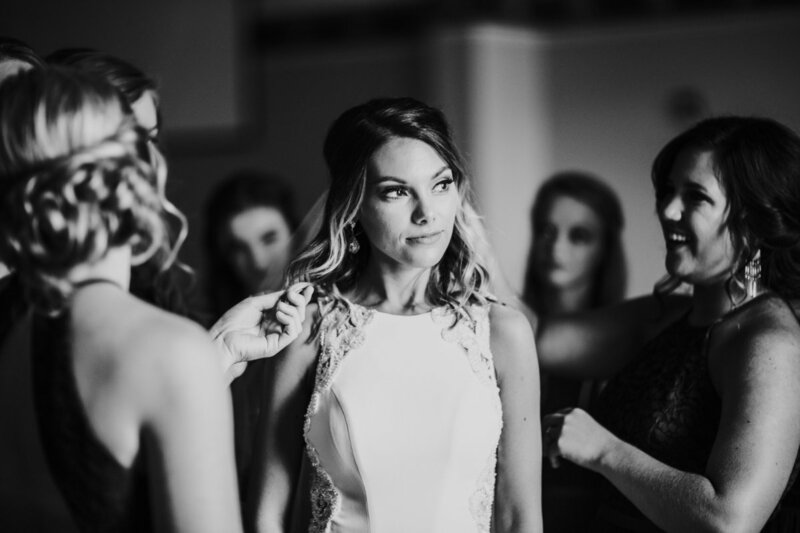 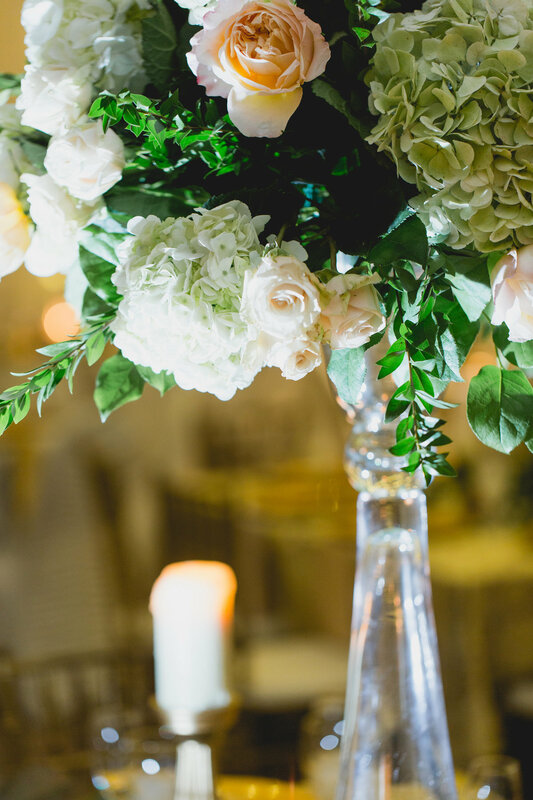 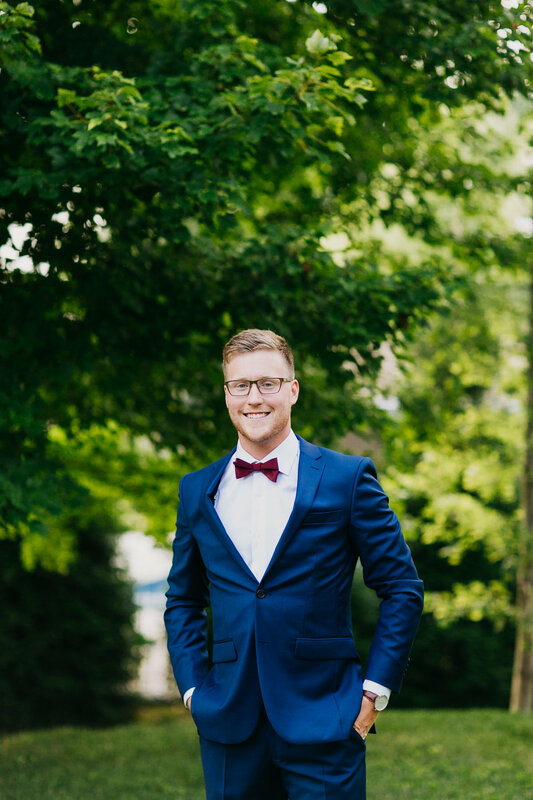 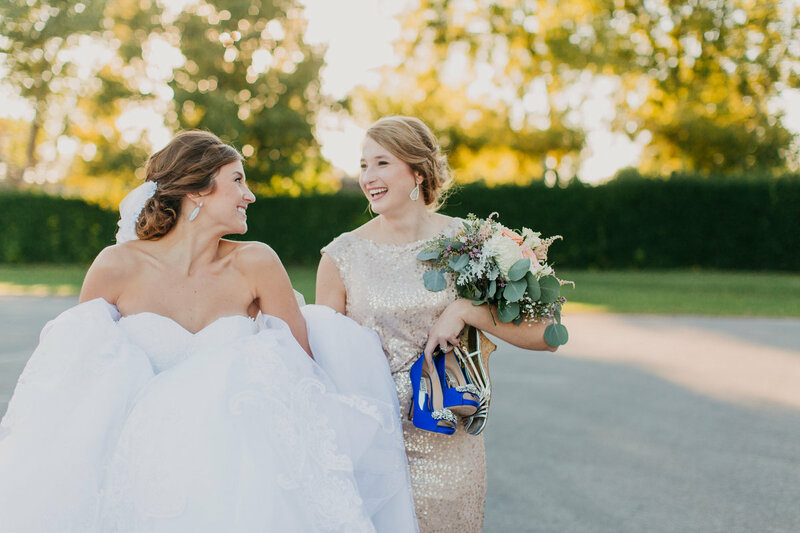 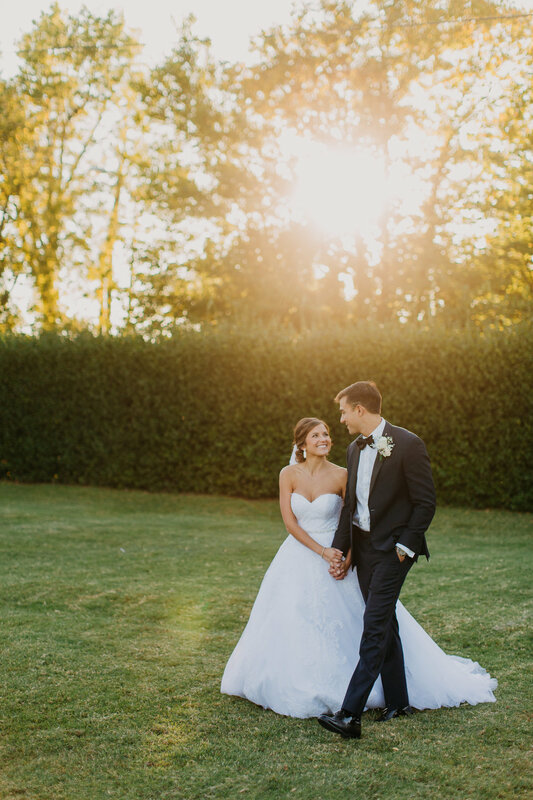 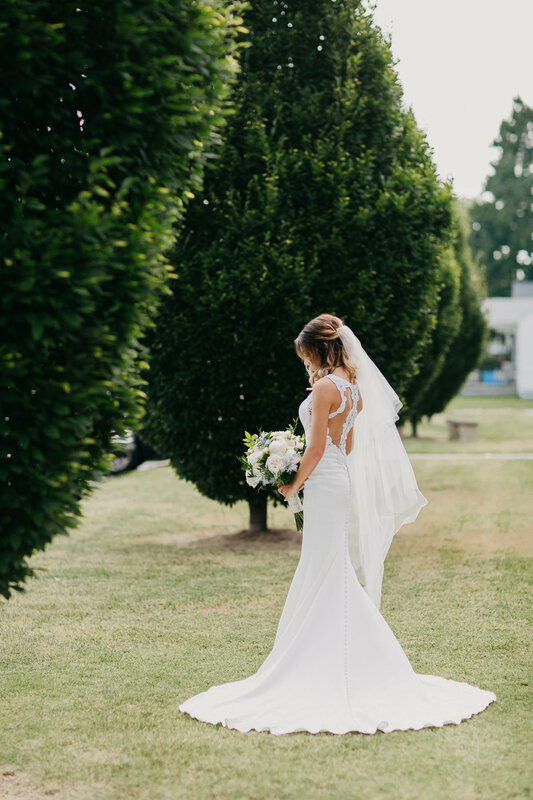 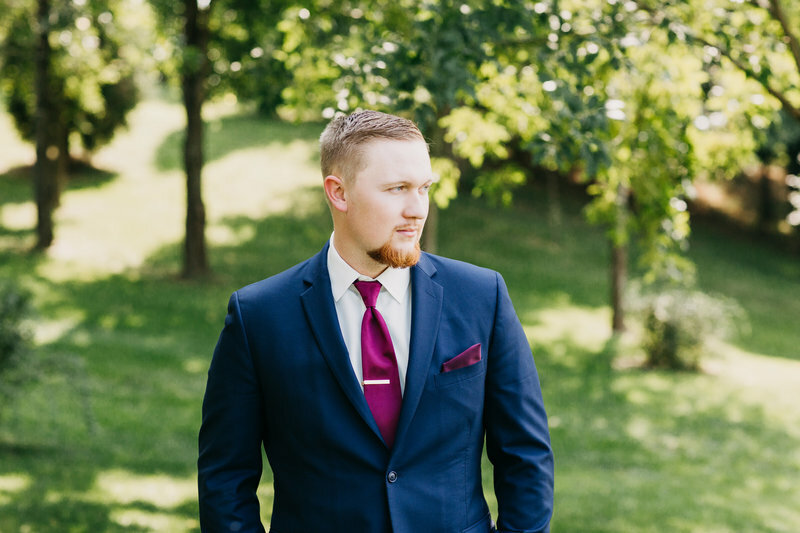 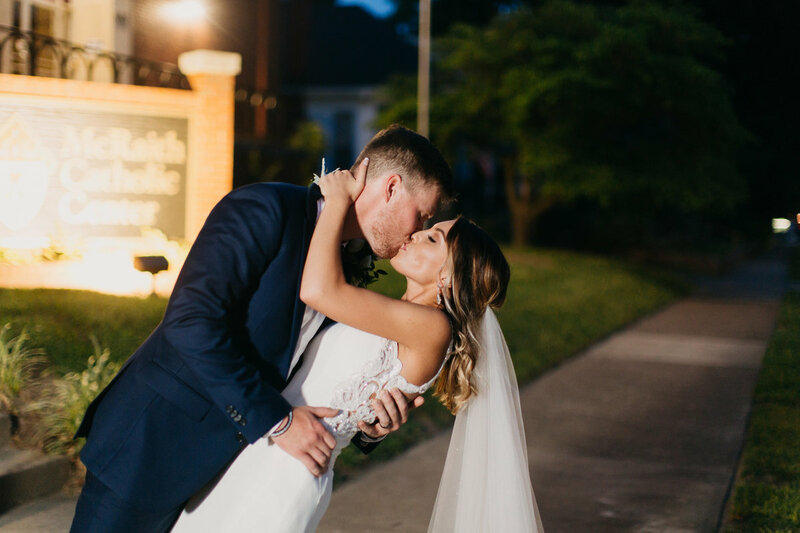 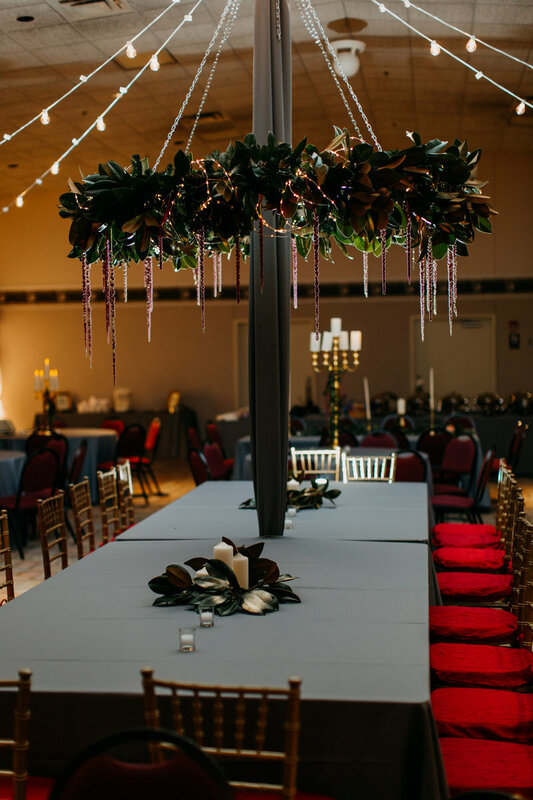 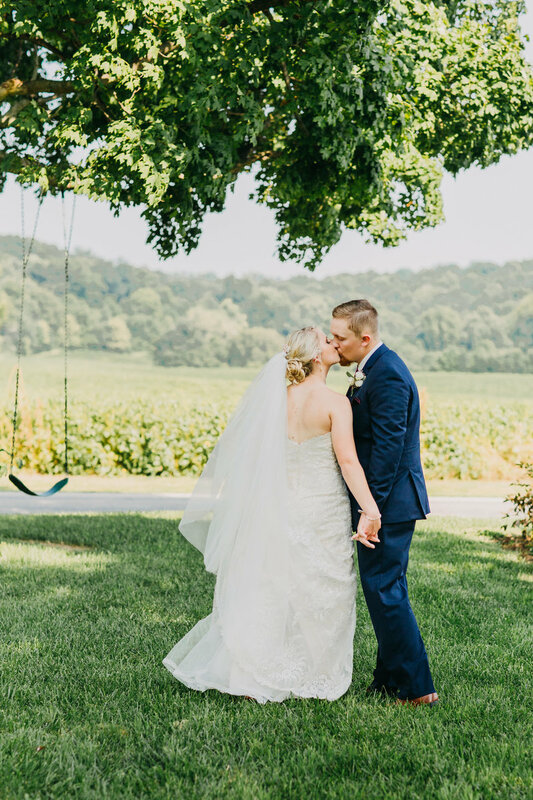 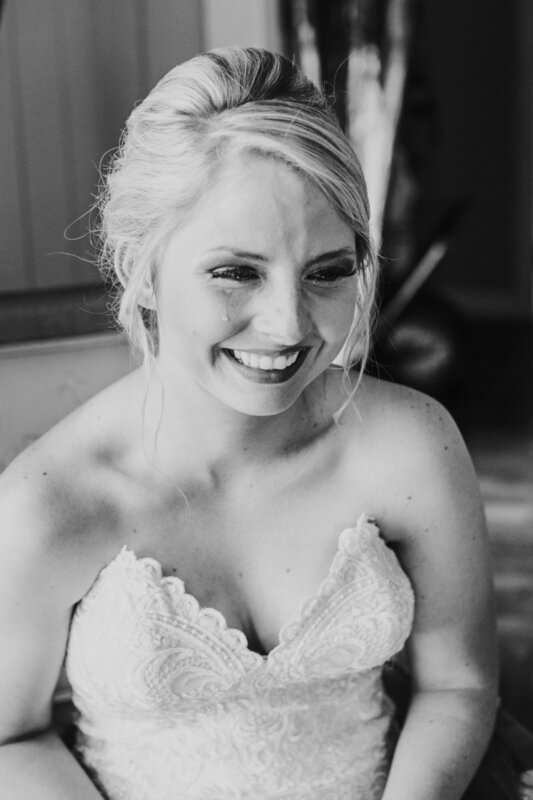 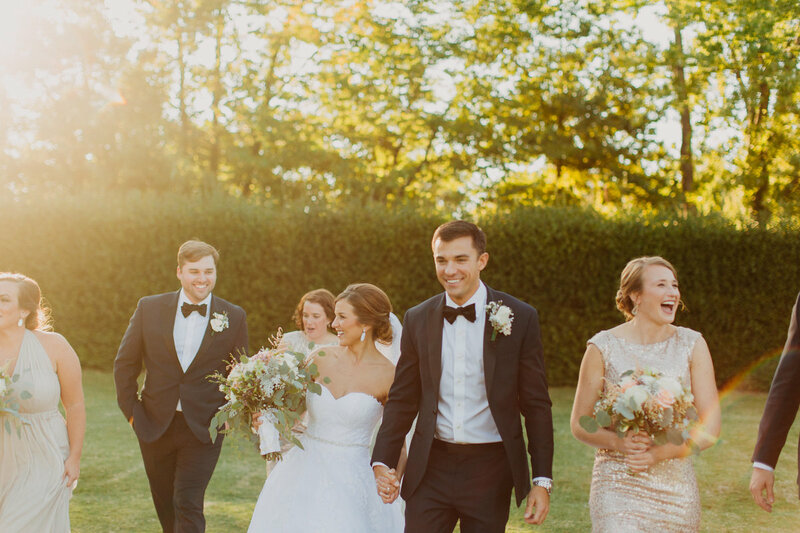 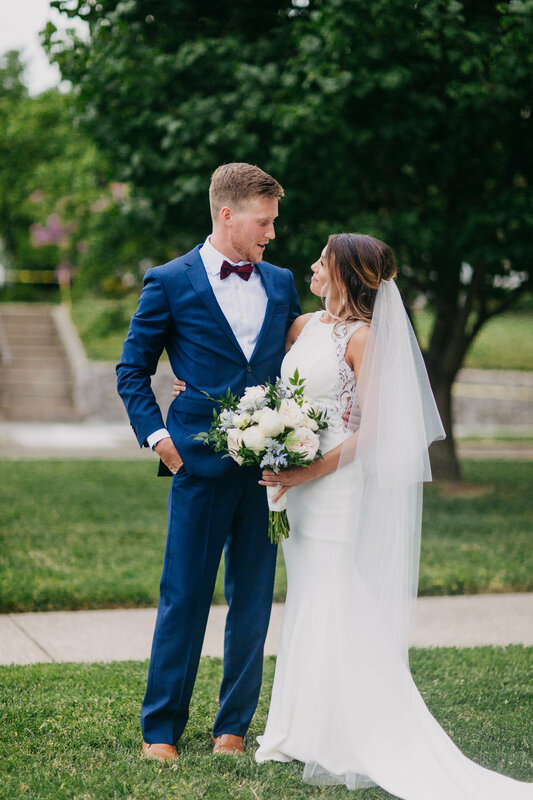 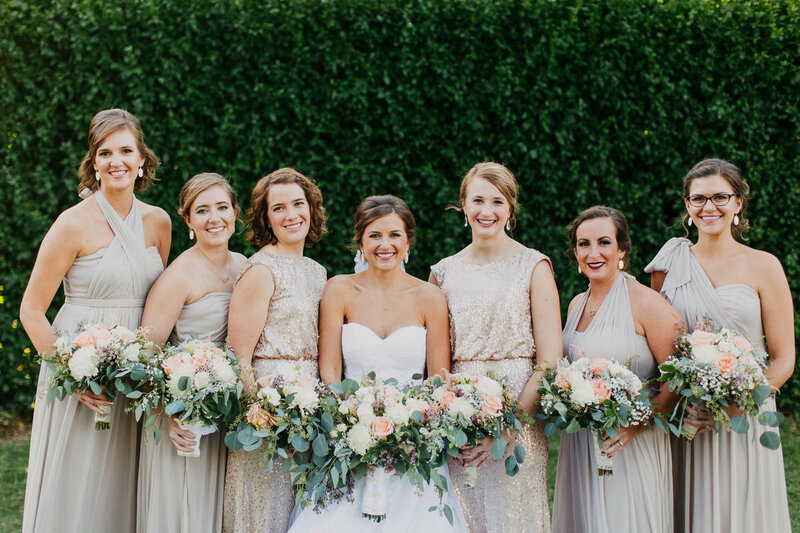 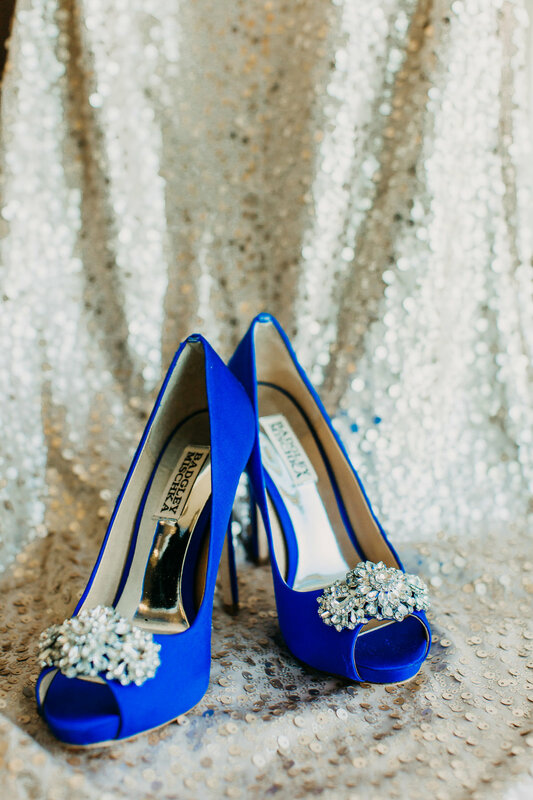 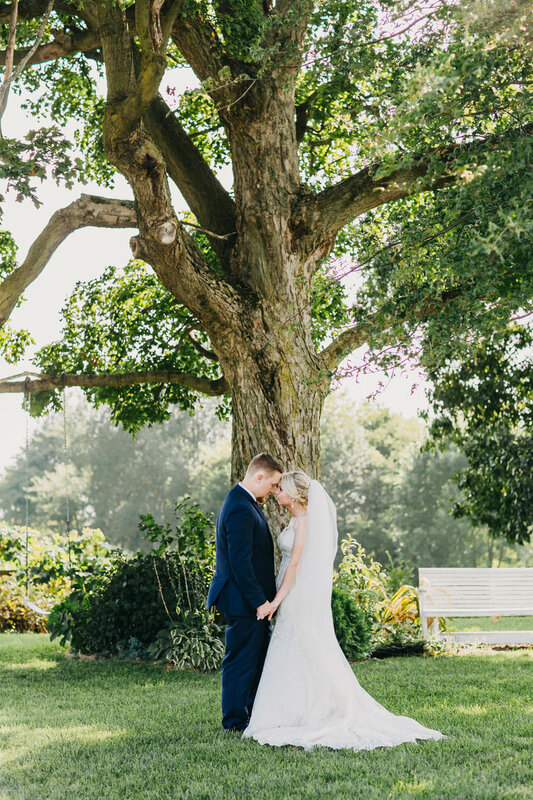 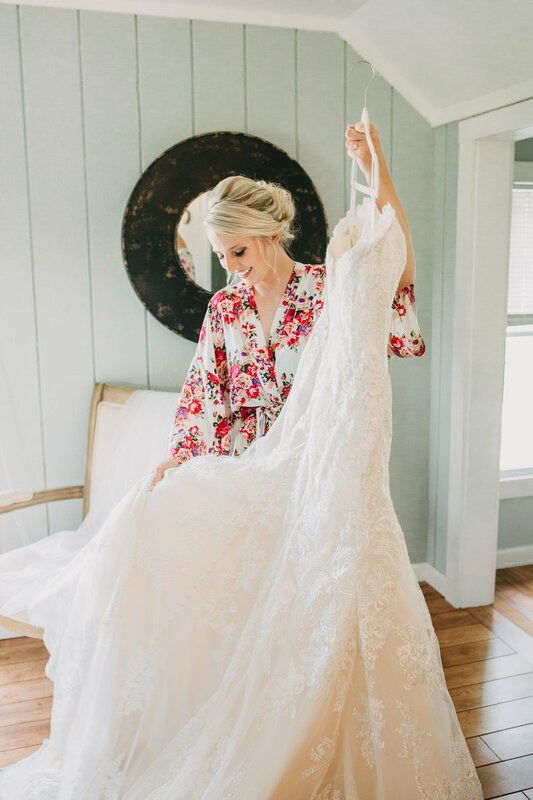 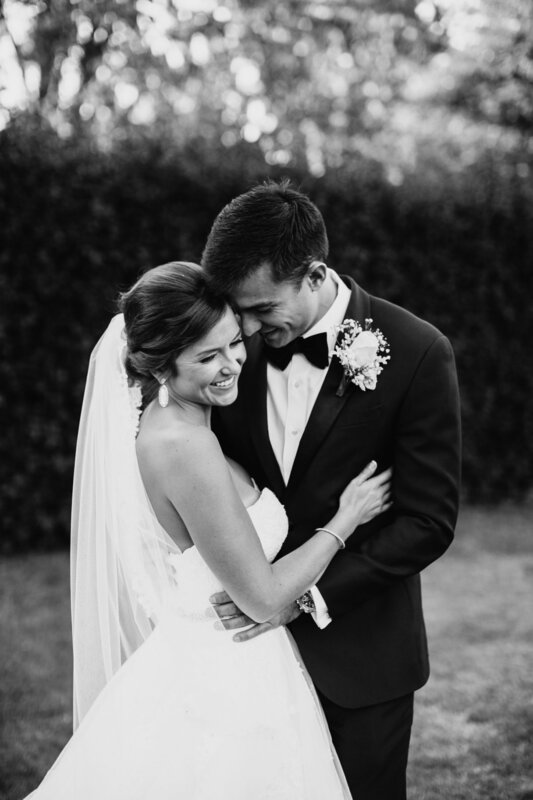 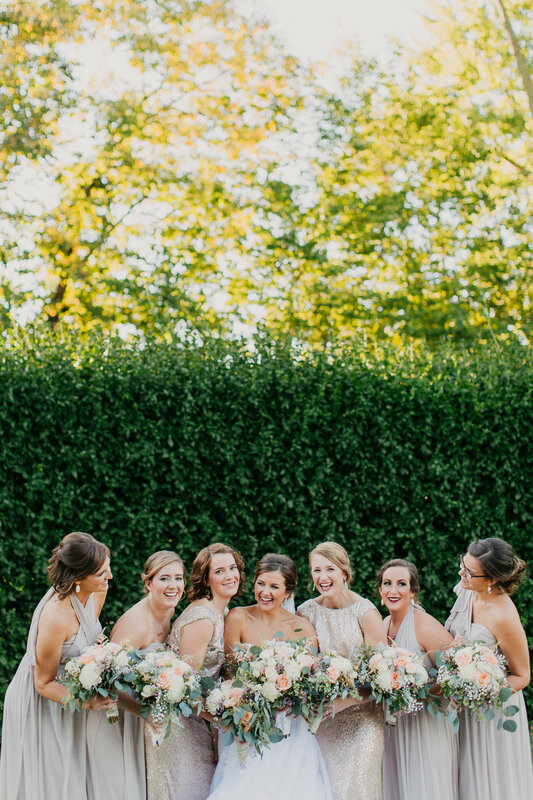 This Owensboro, Kentucky wedding is straight out of an Instagram approved dream. 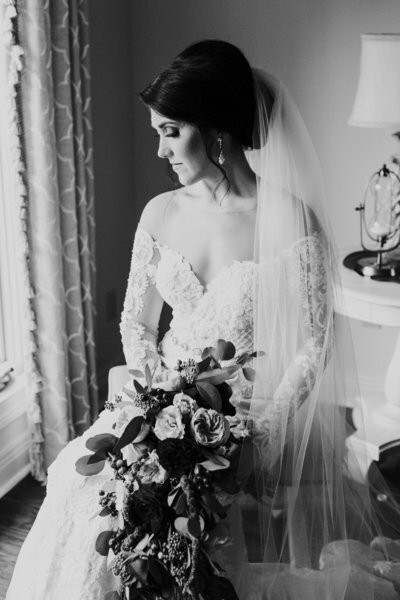 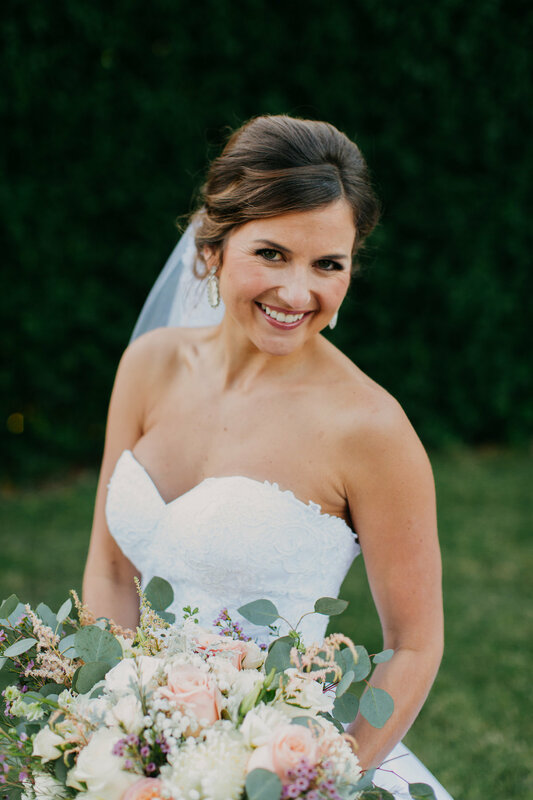 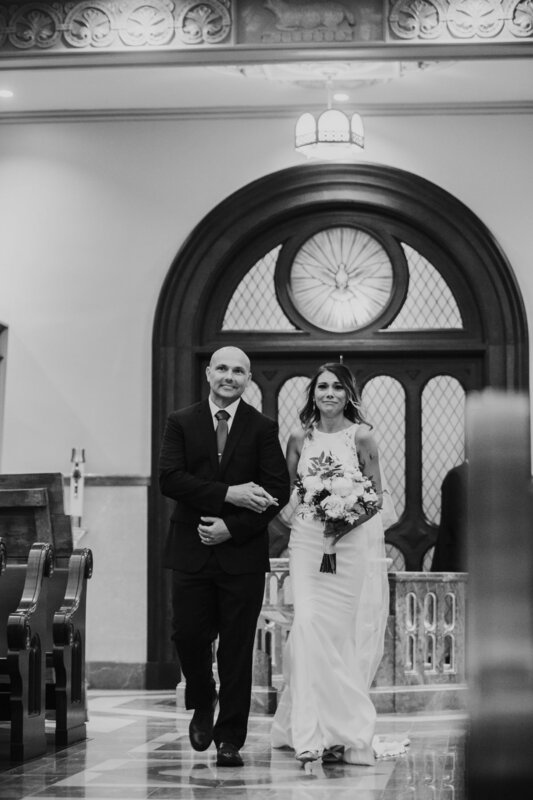 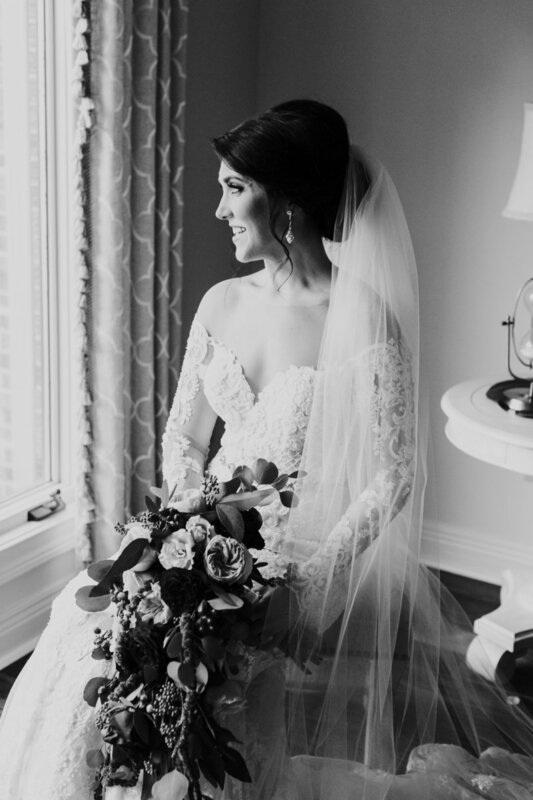 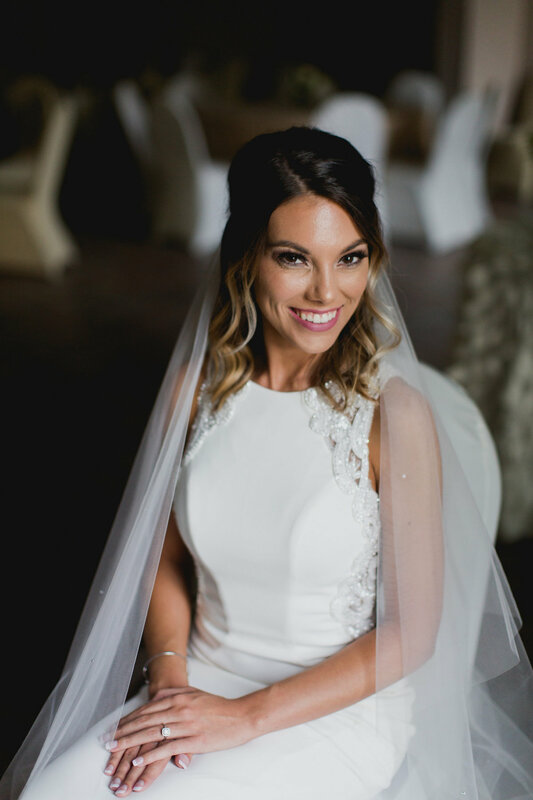 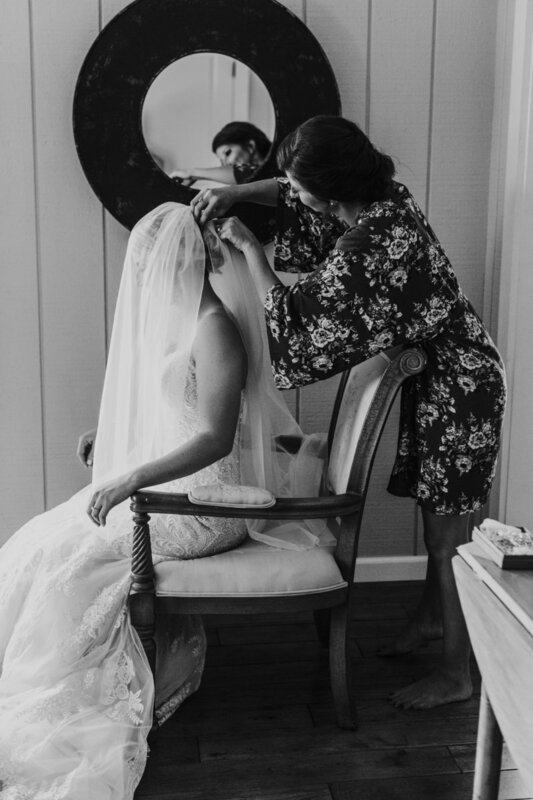 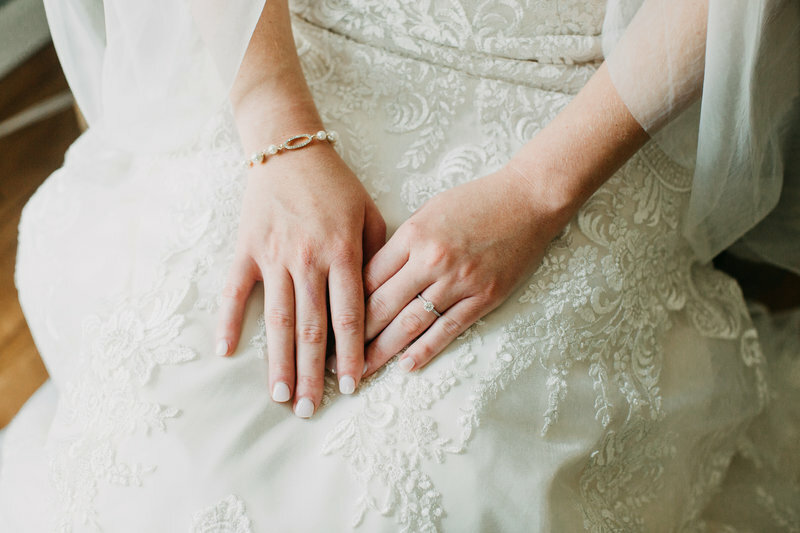 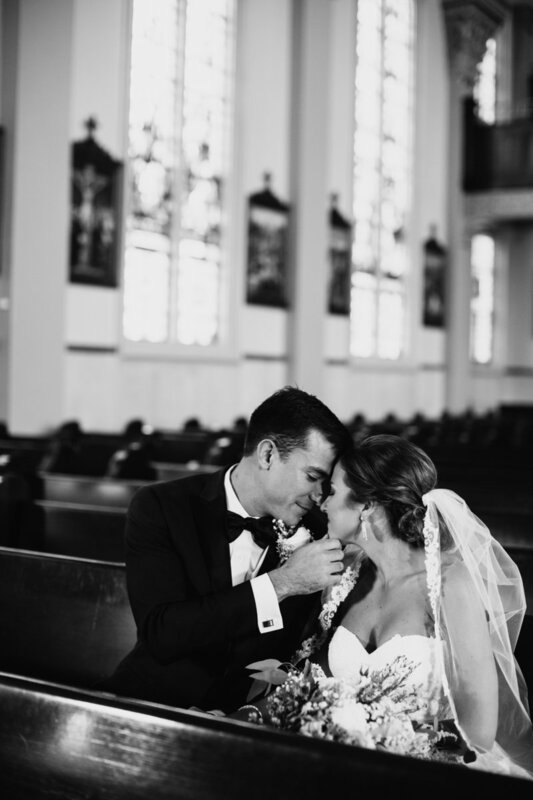 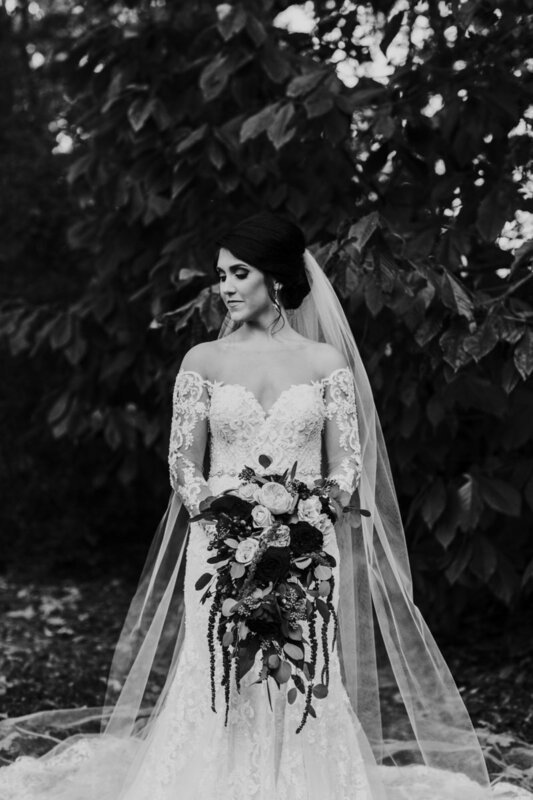 This Nashville couple chose the brides hometown, for their traditional Catholic cathedral wedding. 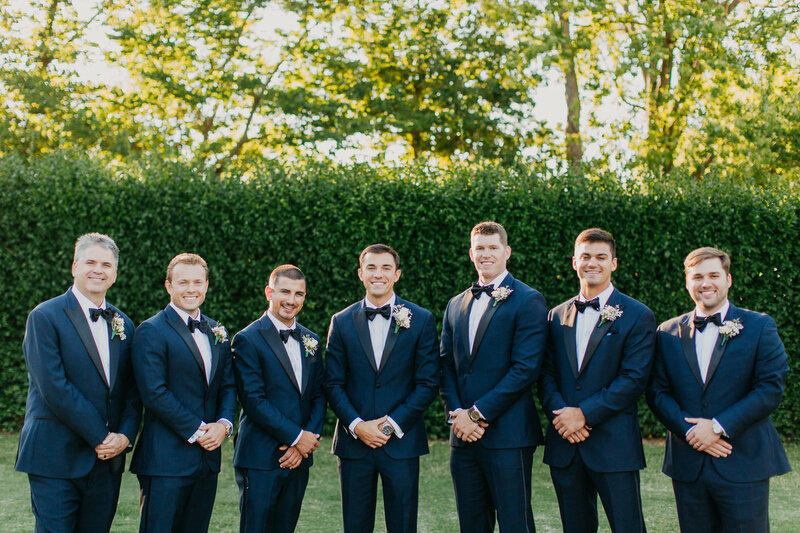 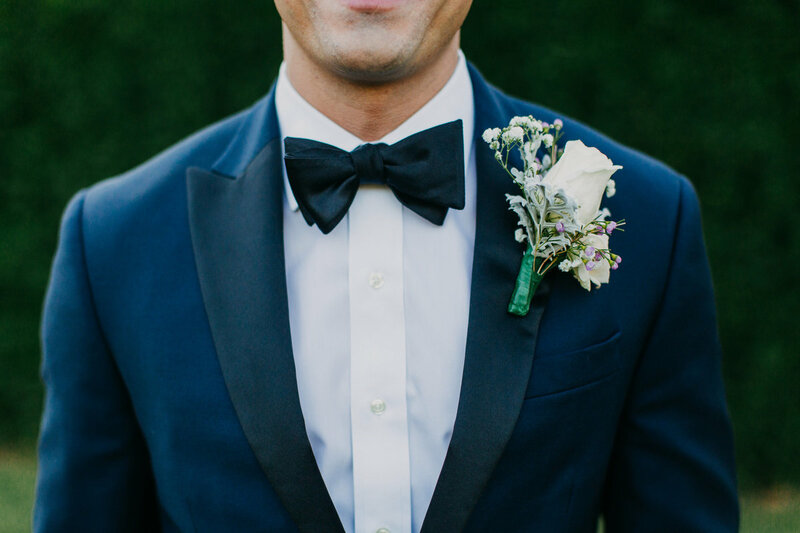 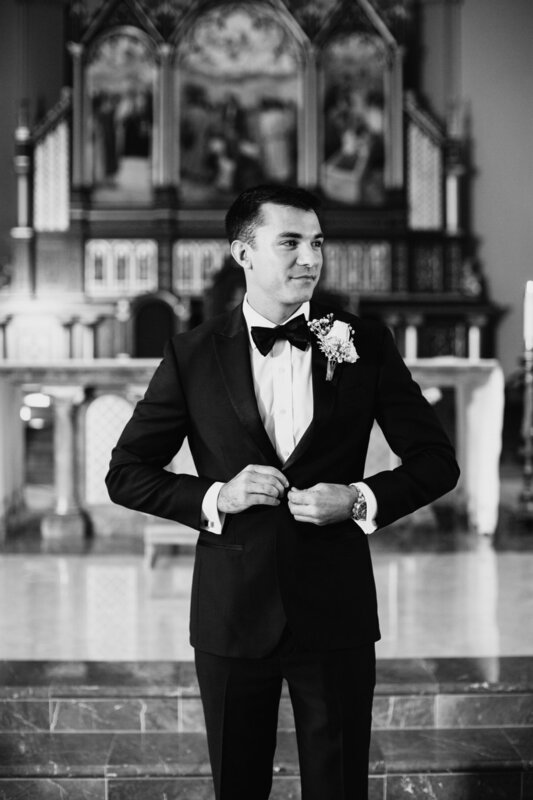 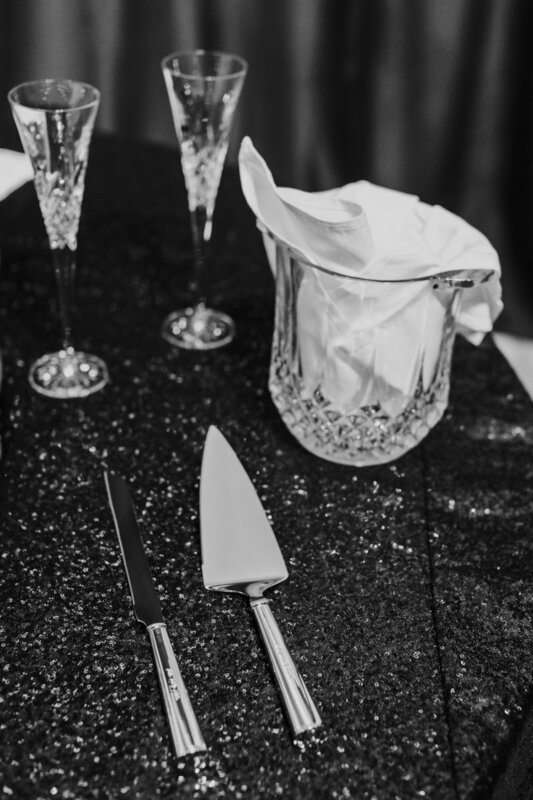 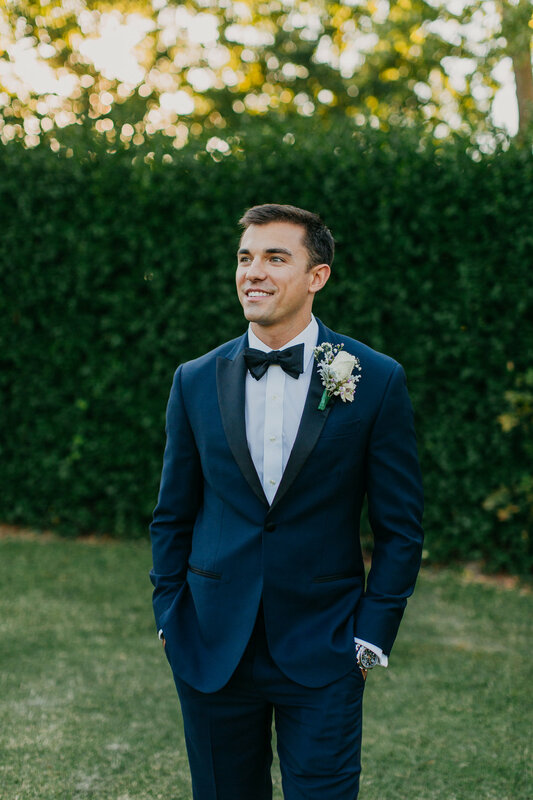 The men in formal black tuxes accompanying the modern glitz and glam of the ladies, gave their country club portrait location a next level chic. 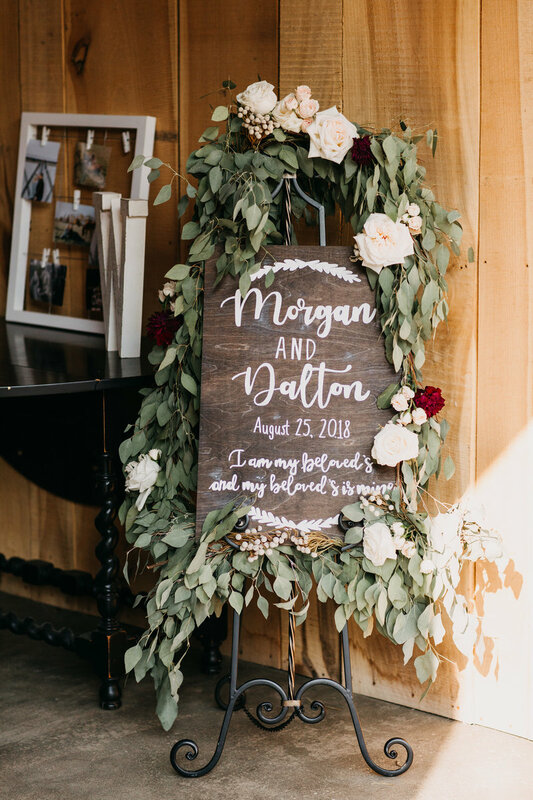 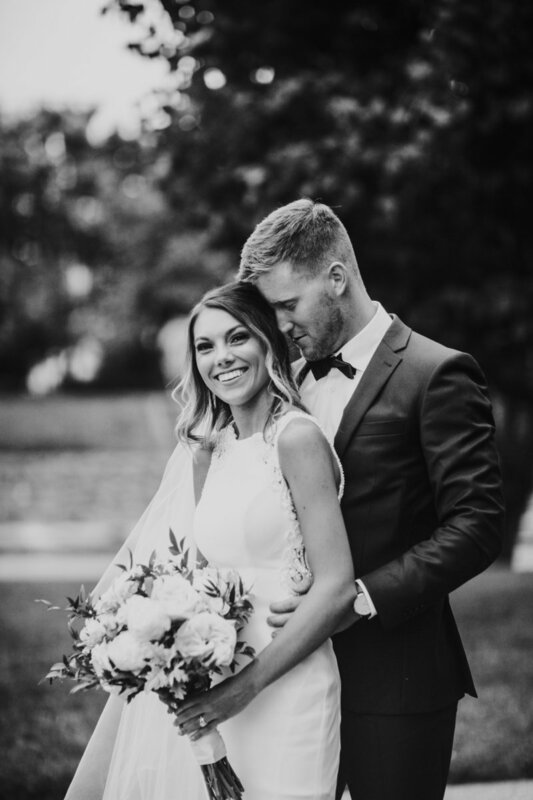 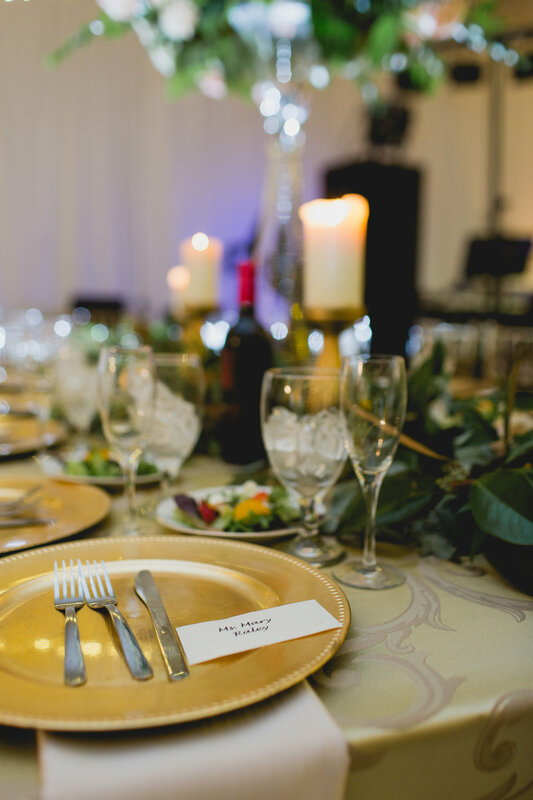 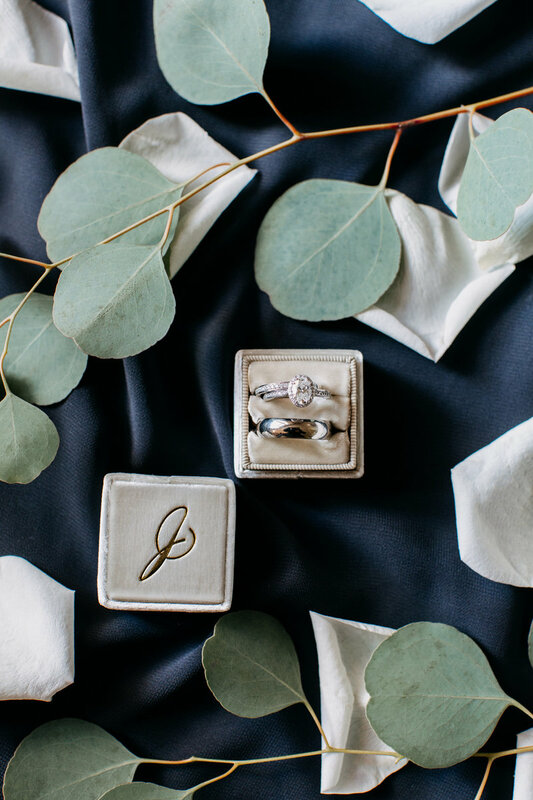 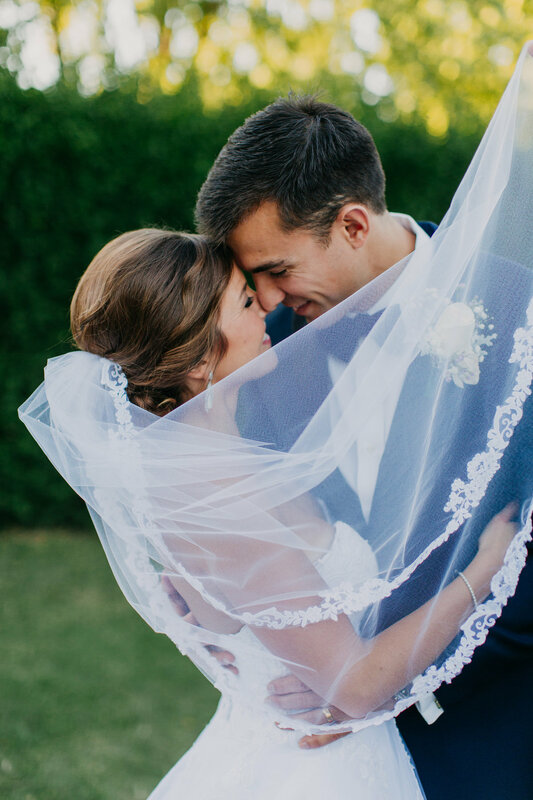 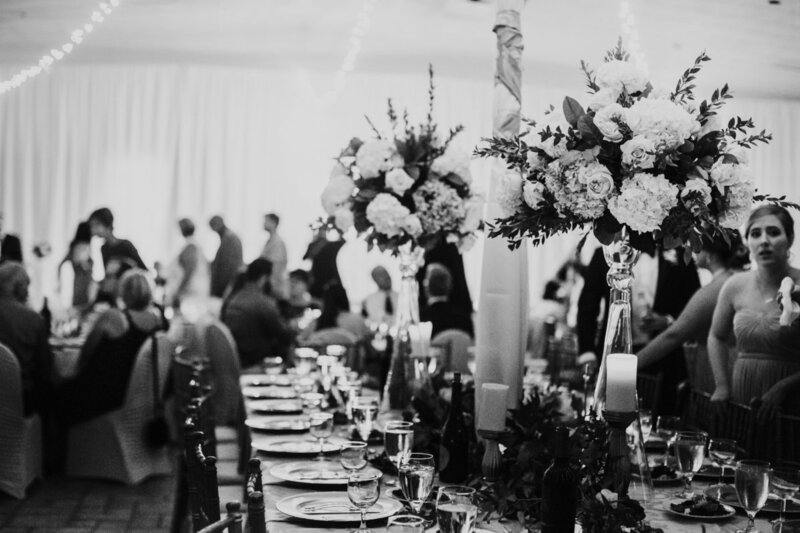 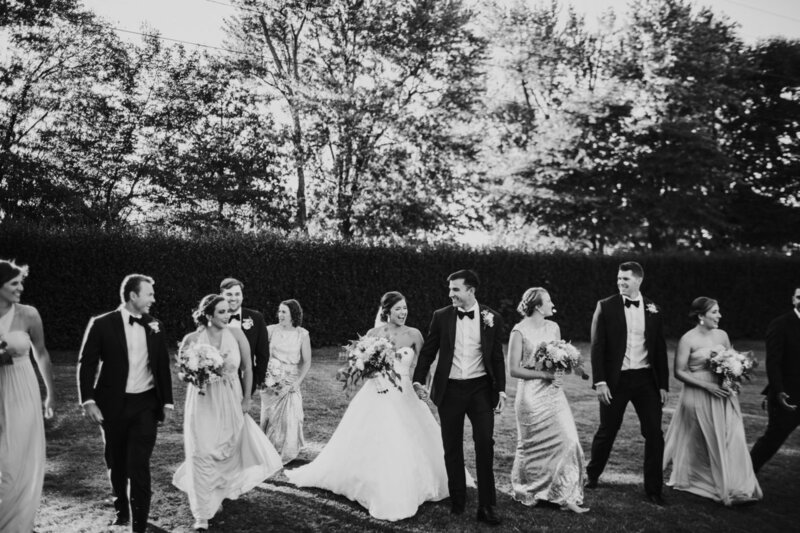 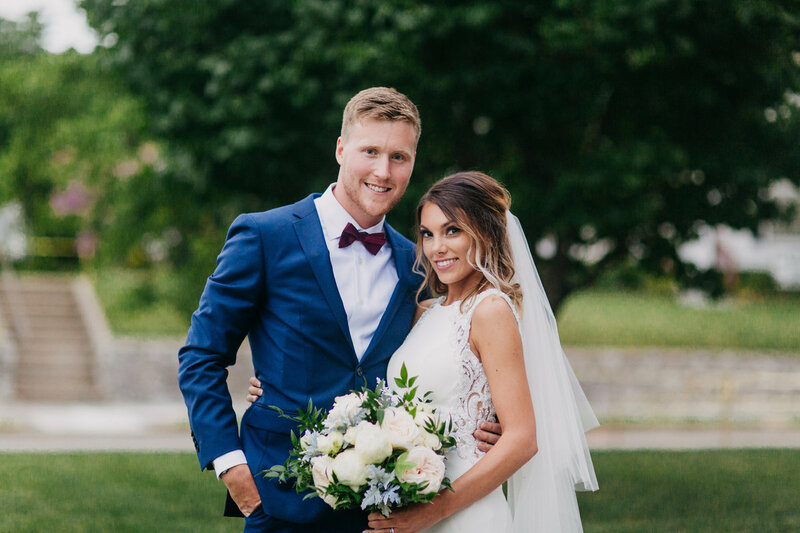 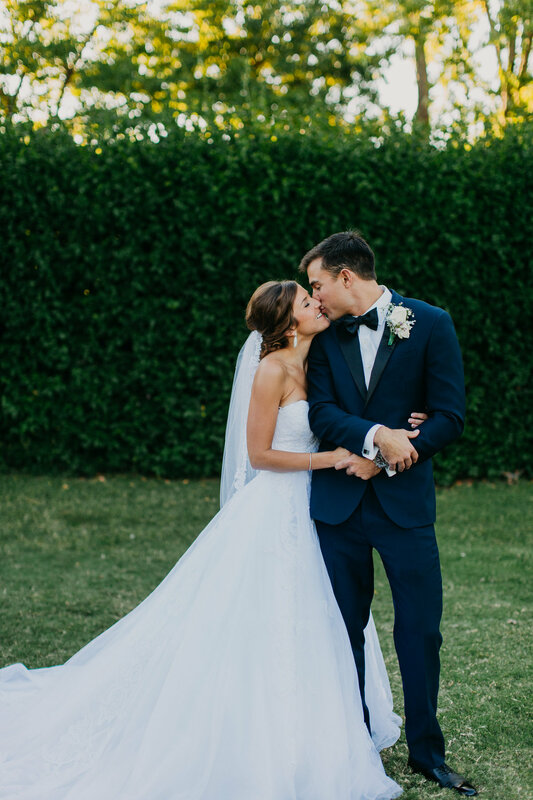 Inspired by the Royal Wedding, Danielle and Collin kept their July the details of their nuptials as timeless as possible, choosing to be in the moment with each other and celebrate with those close to them.